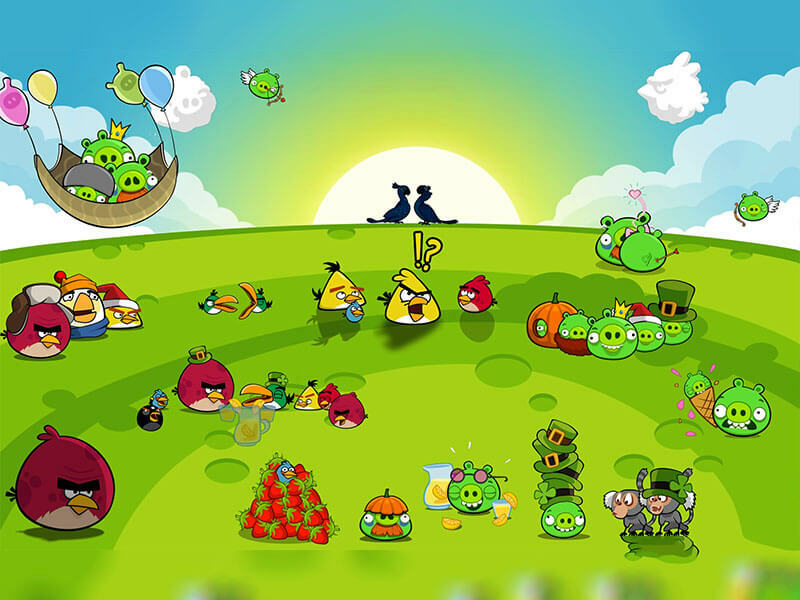 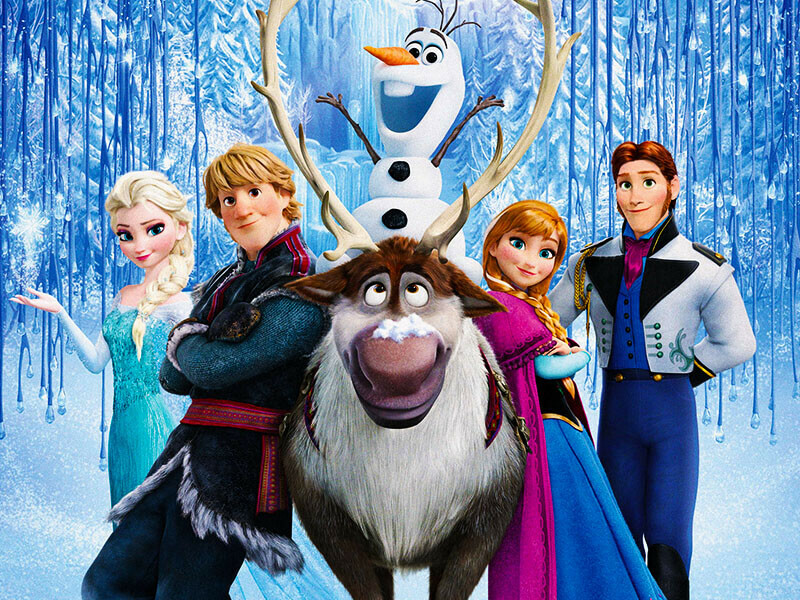 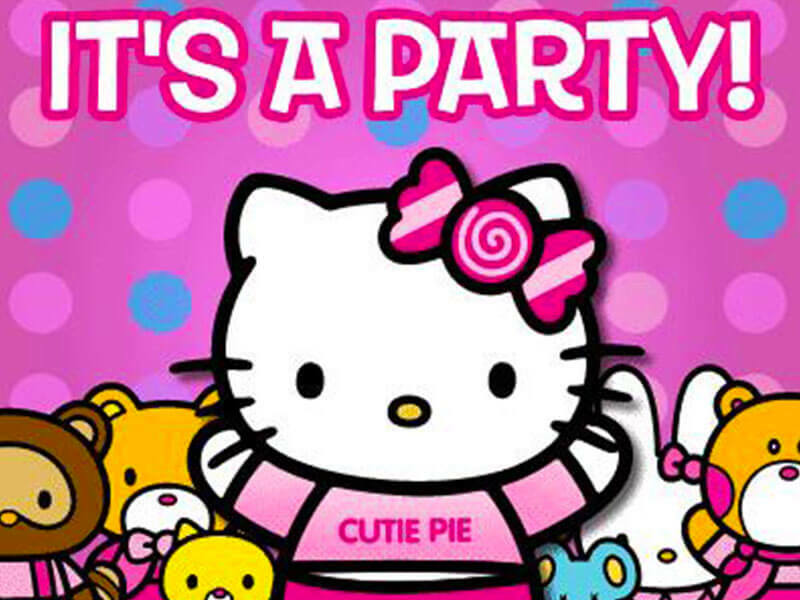 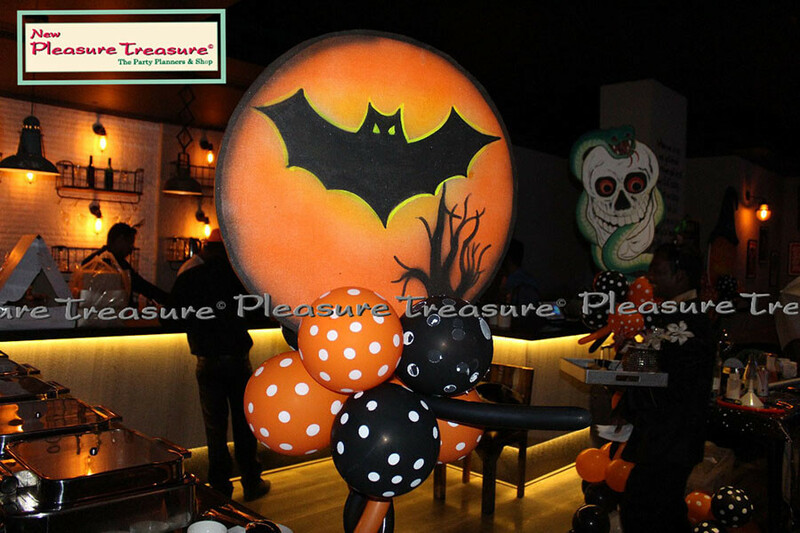 As long as there is an occasion, there is a theme for the party. 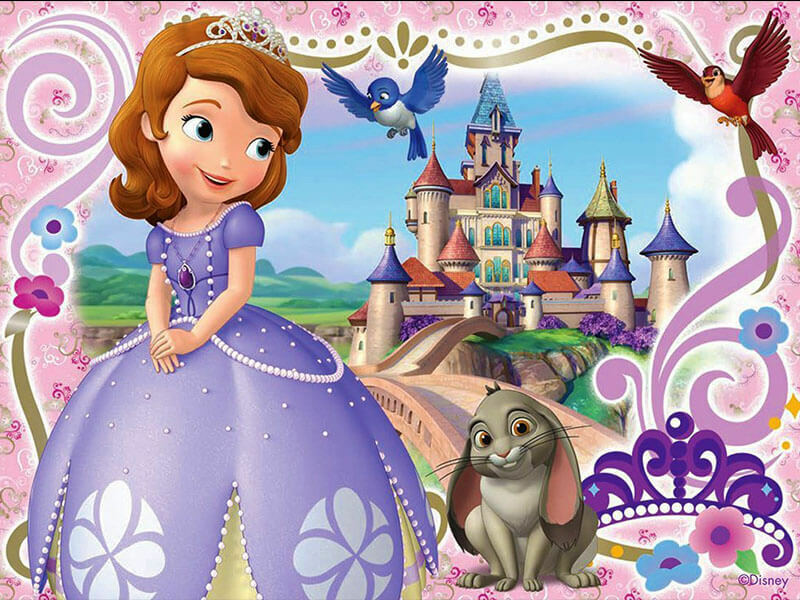 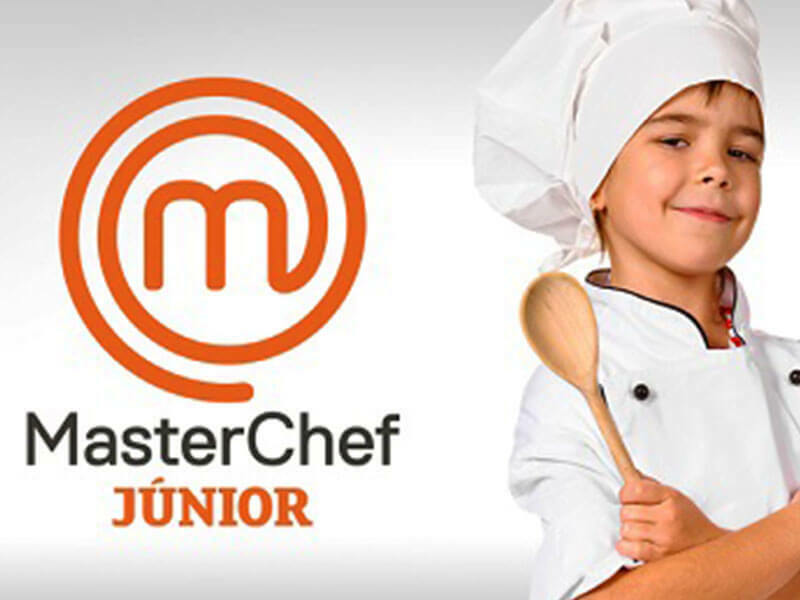 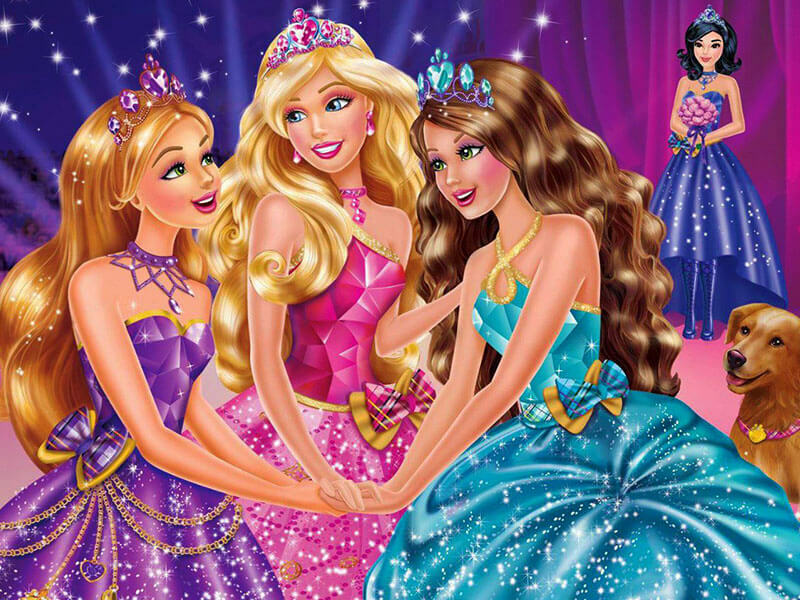 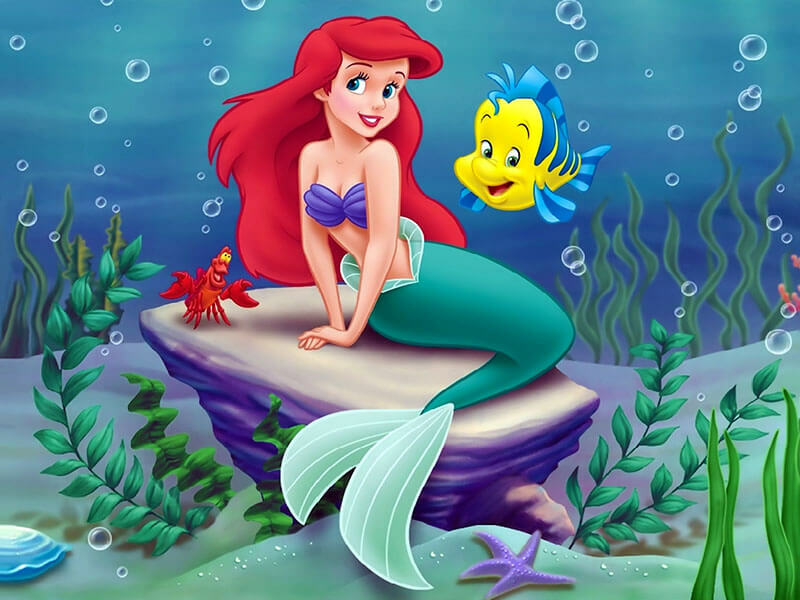 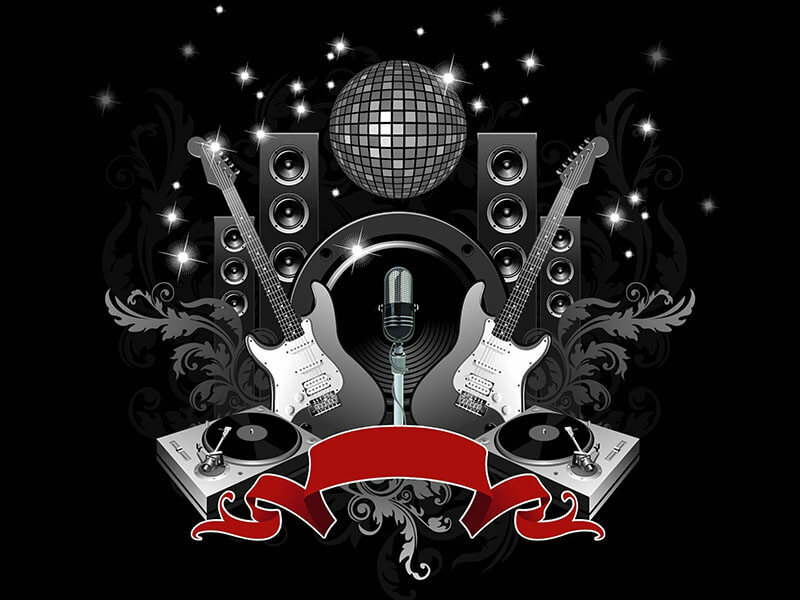 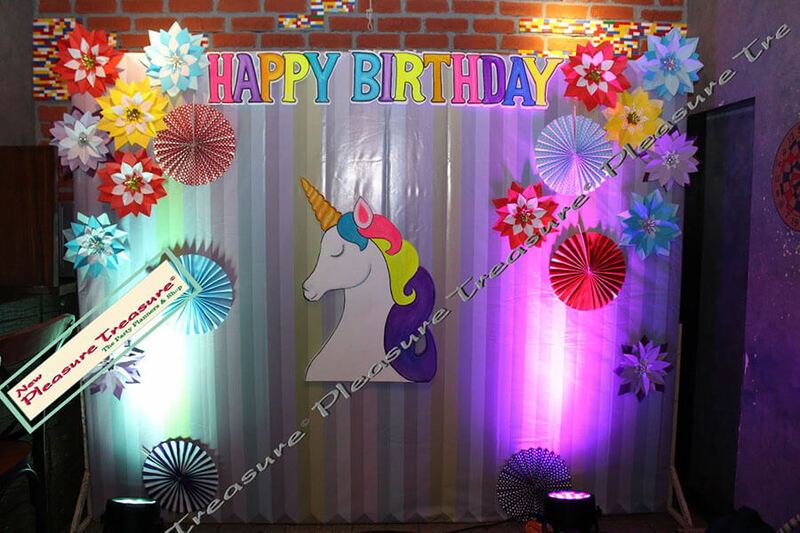 It can be a birthday, a christening, a shower or any type of show. 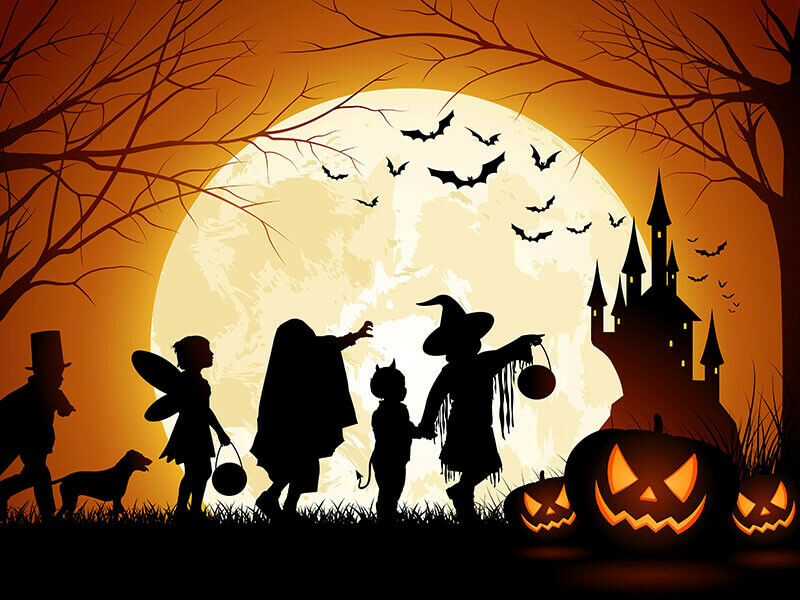 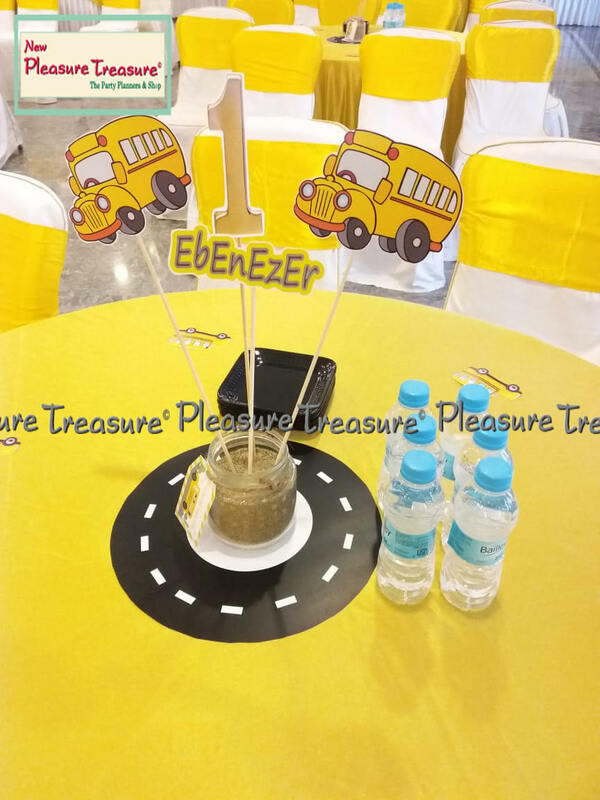 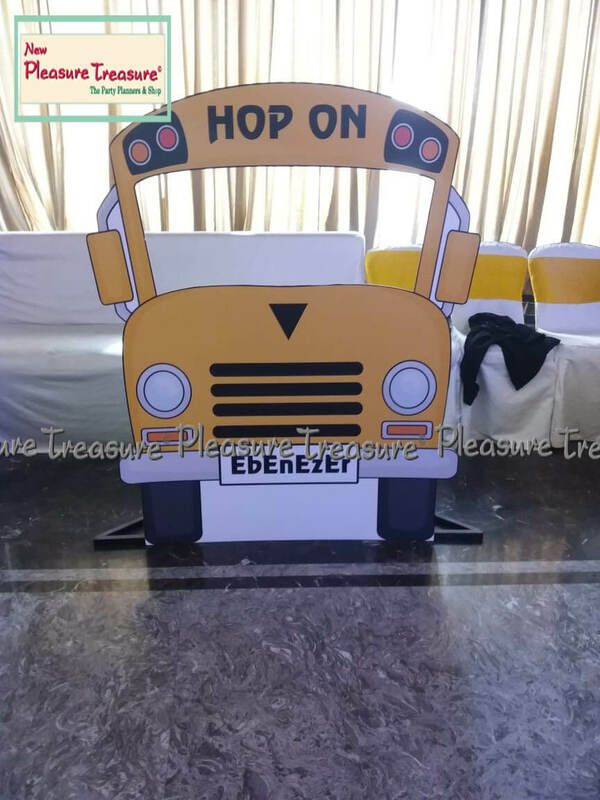 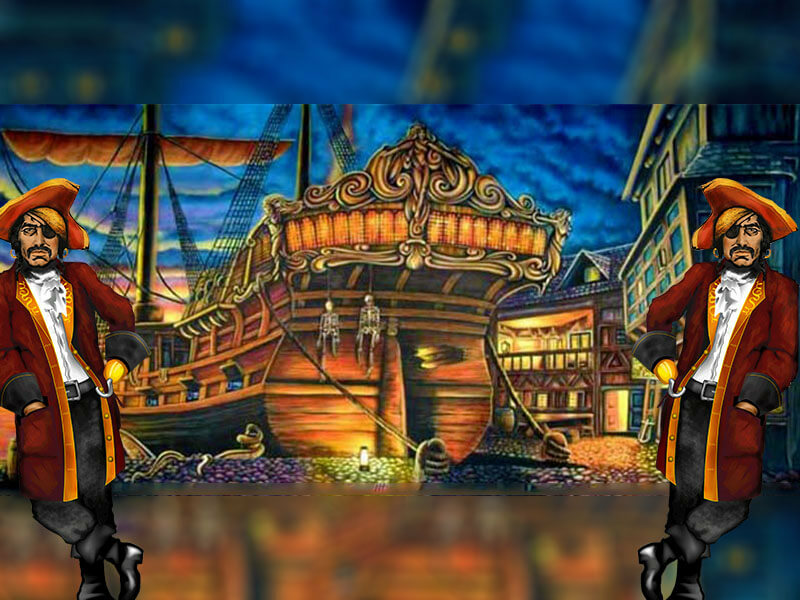 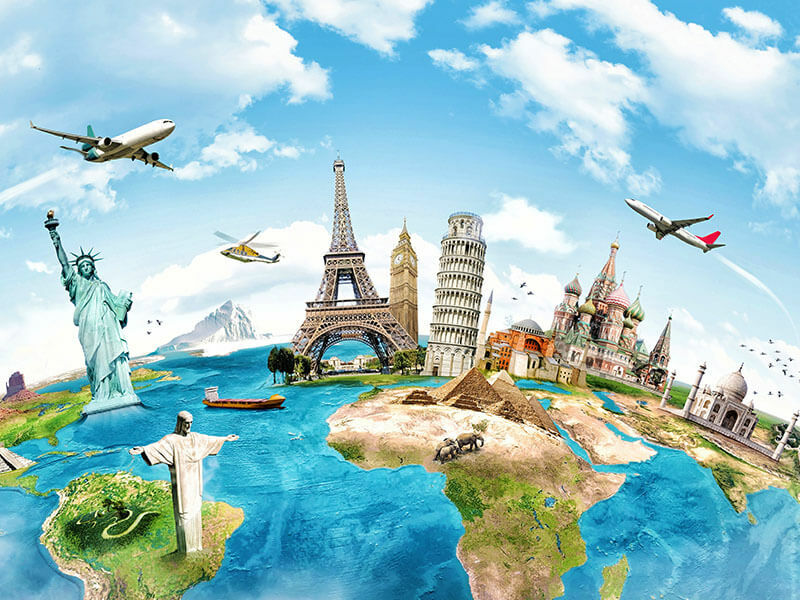 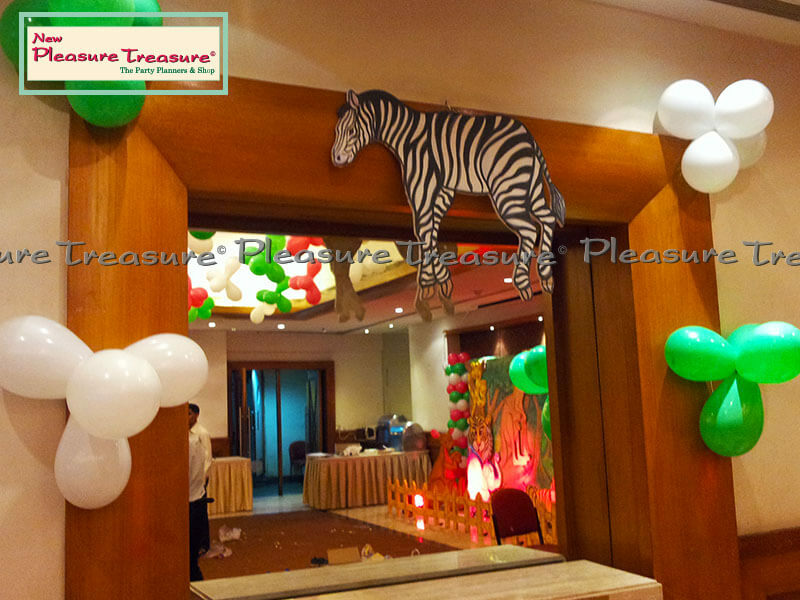 Our Theme Decoration sets the mood for every party as we ensure to design the place as per the theme and clients specific requirements. 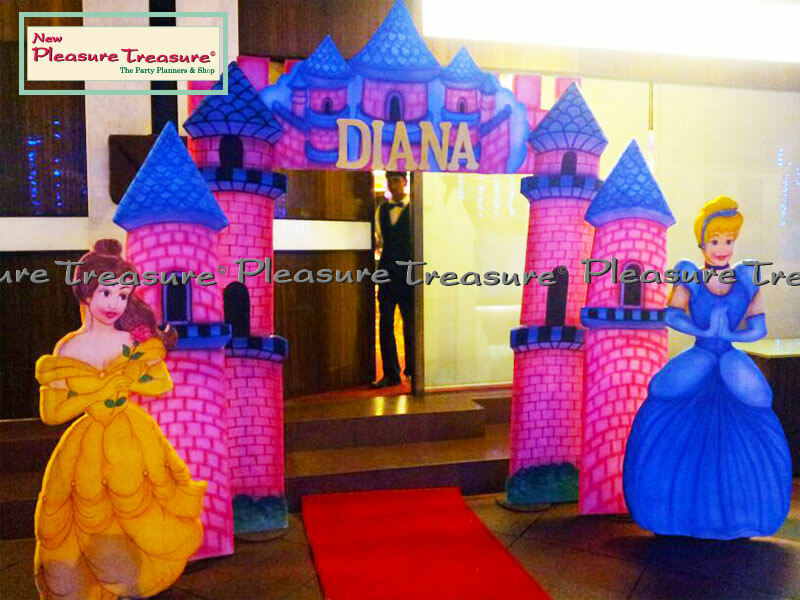 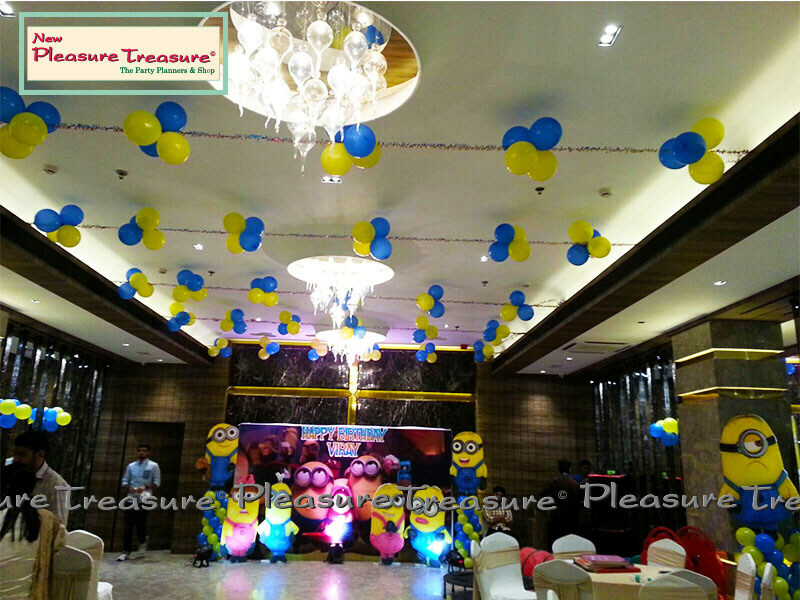 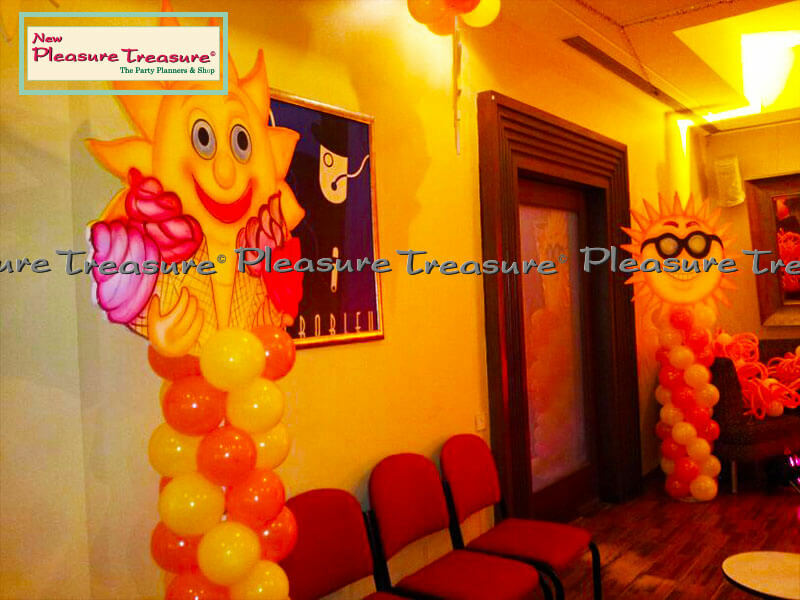 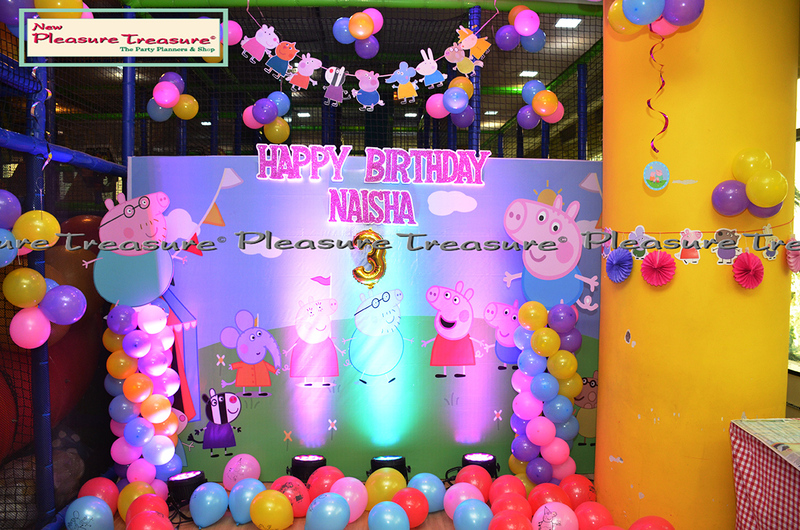 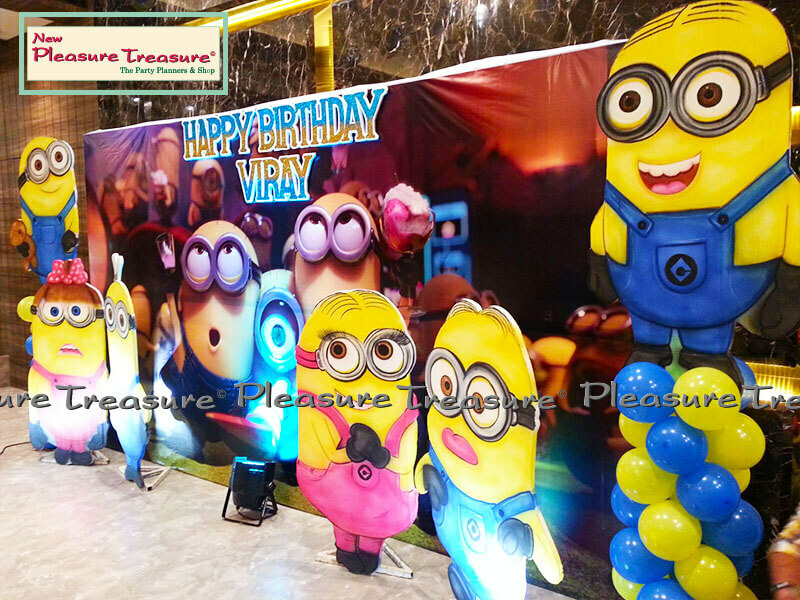 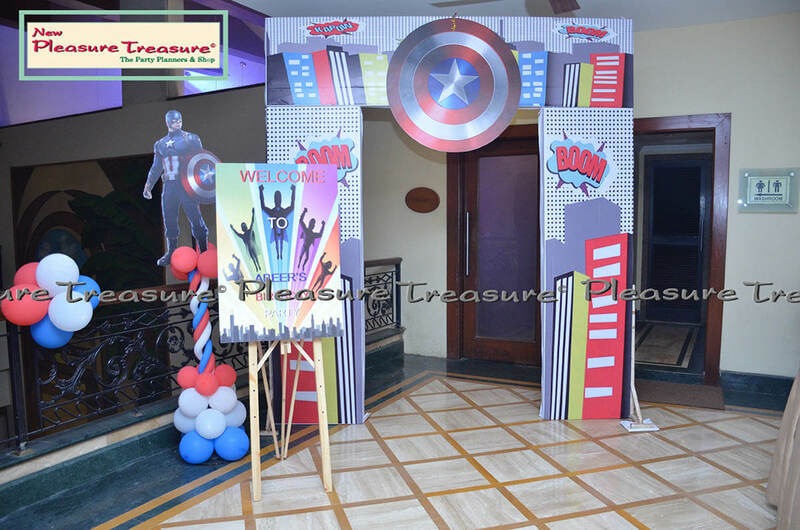 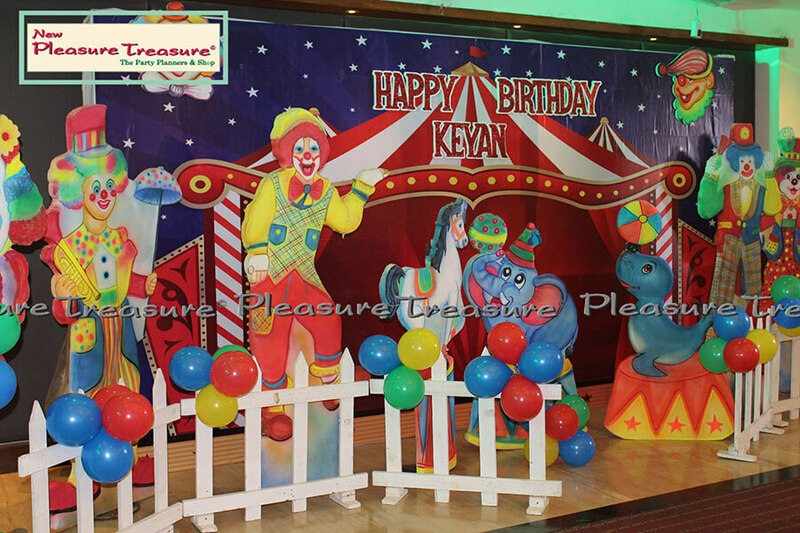 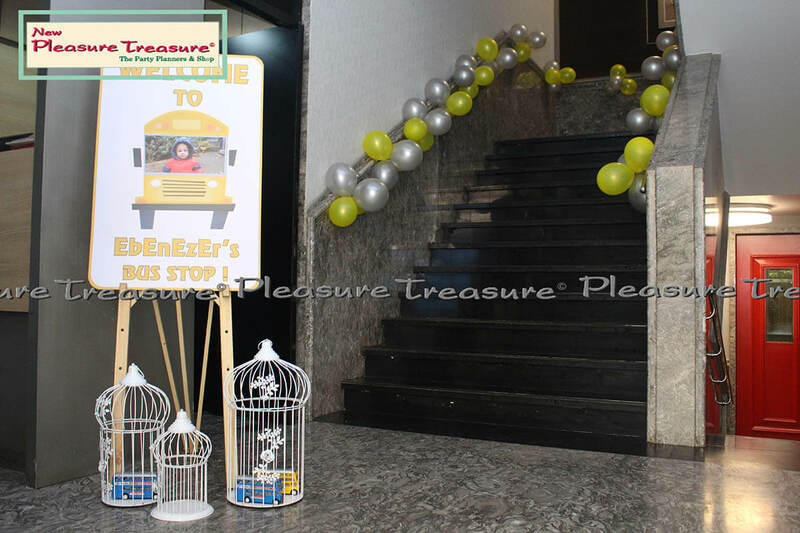 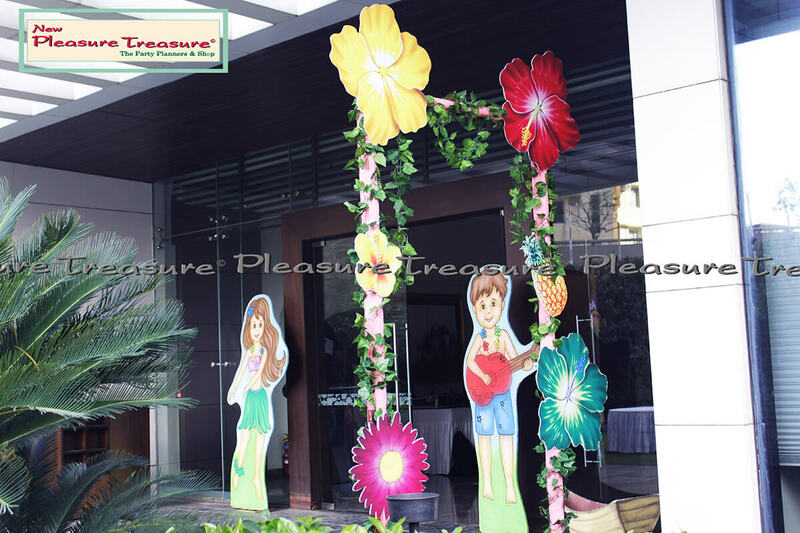 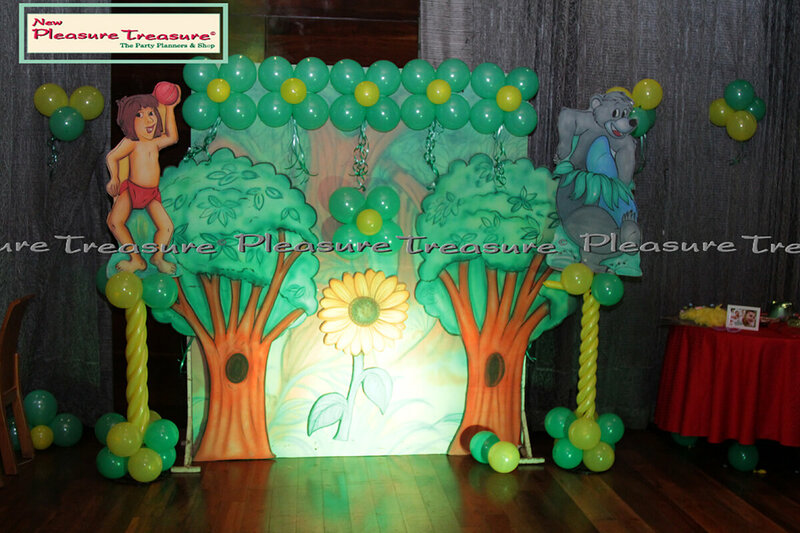 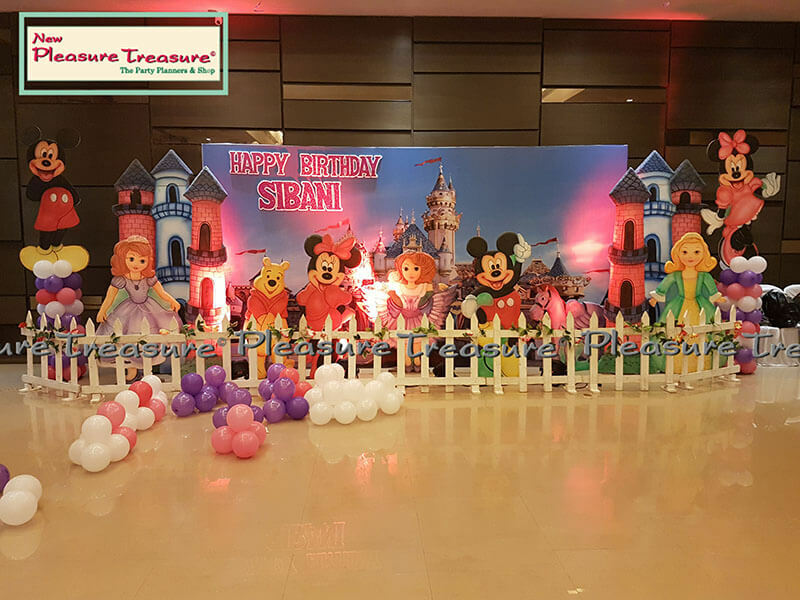 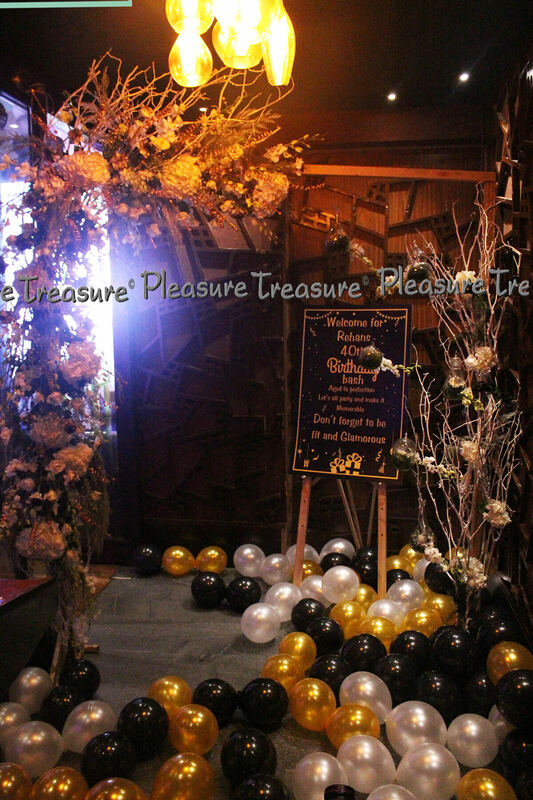 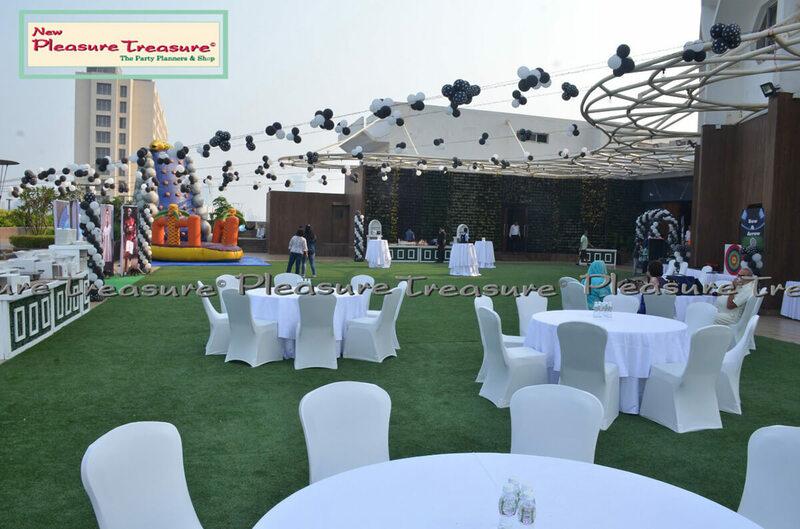 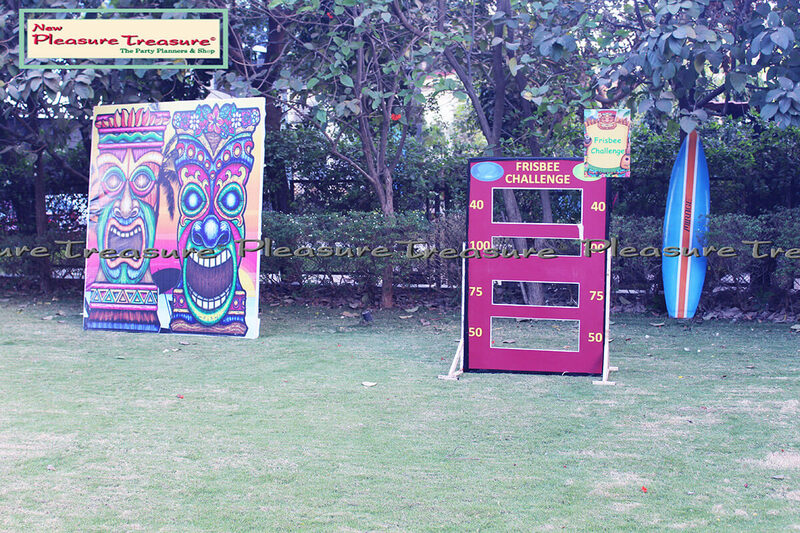 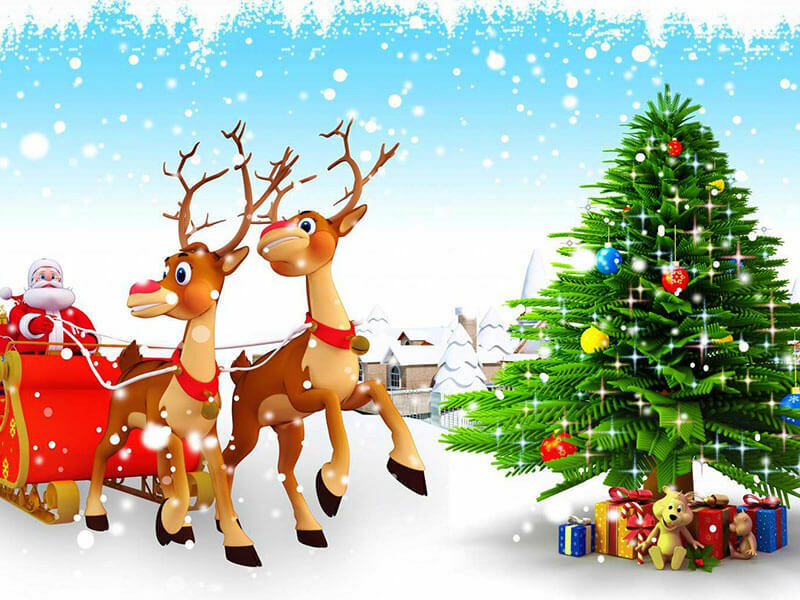 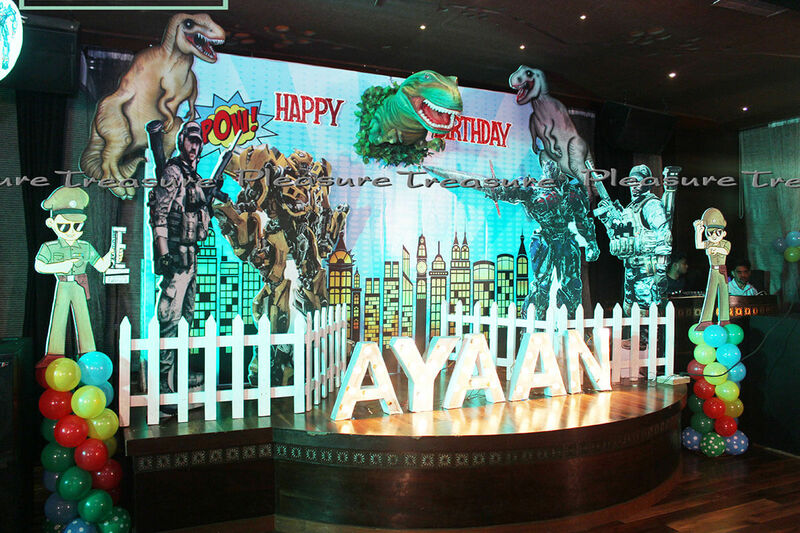 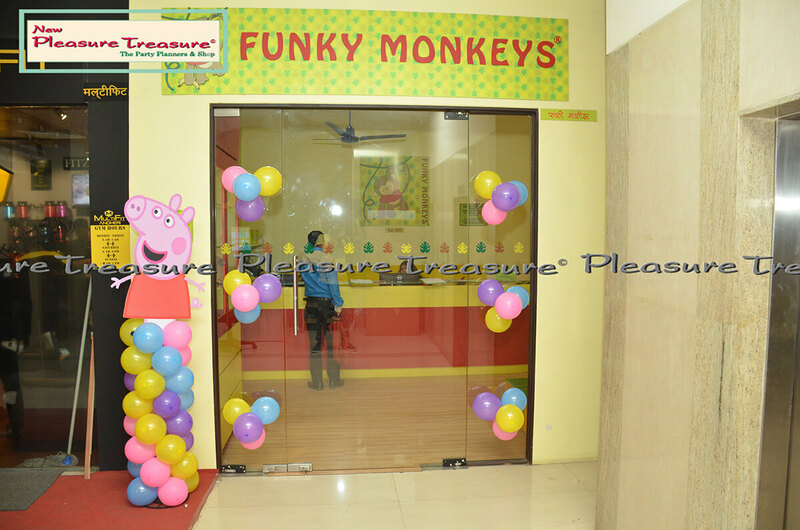 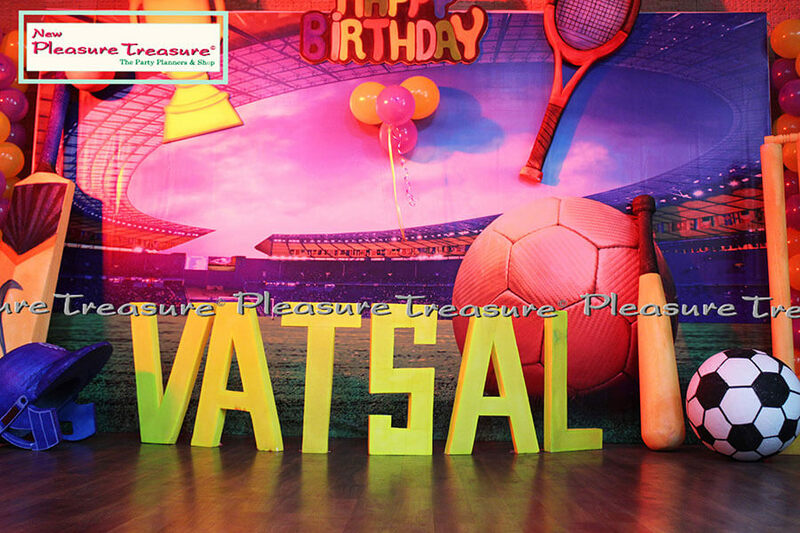 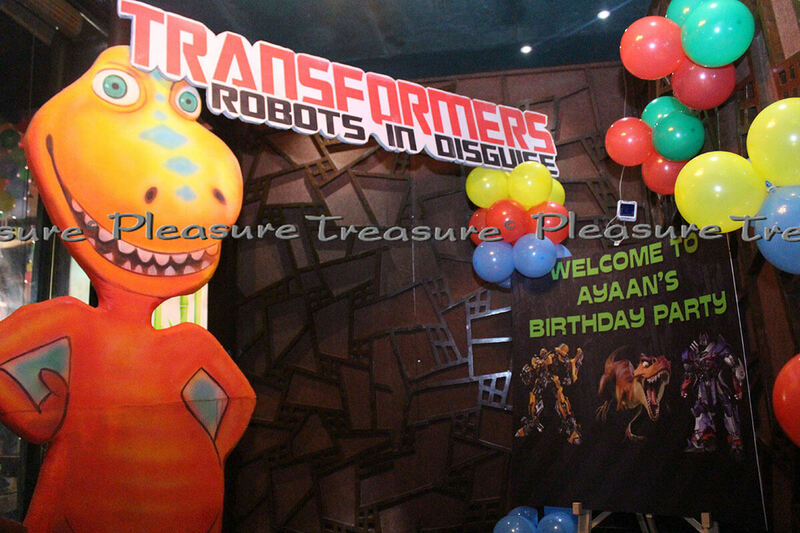 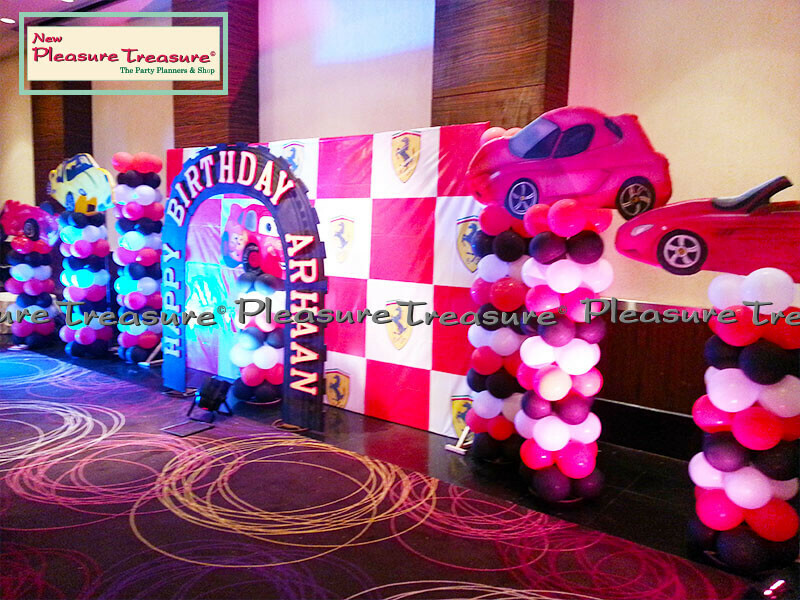 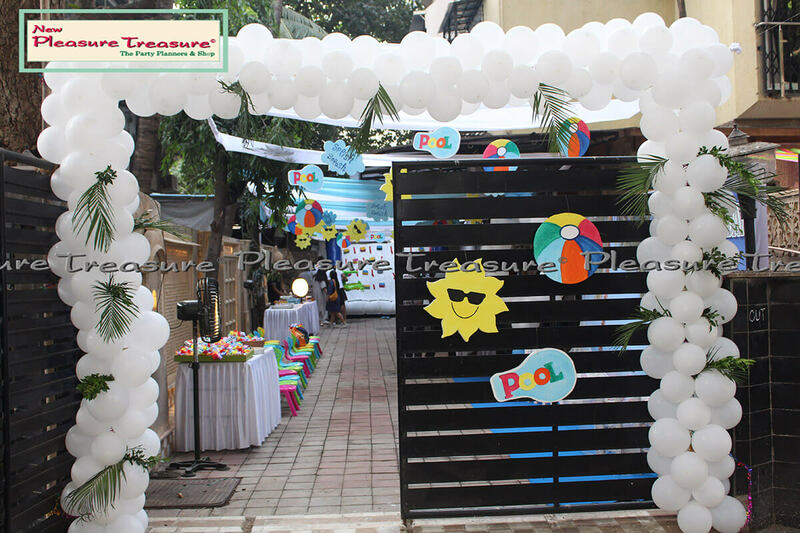 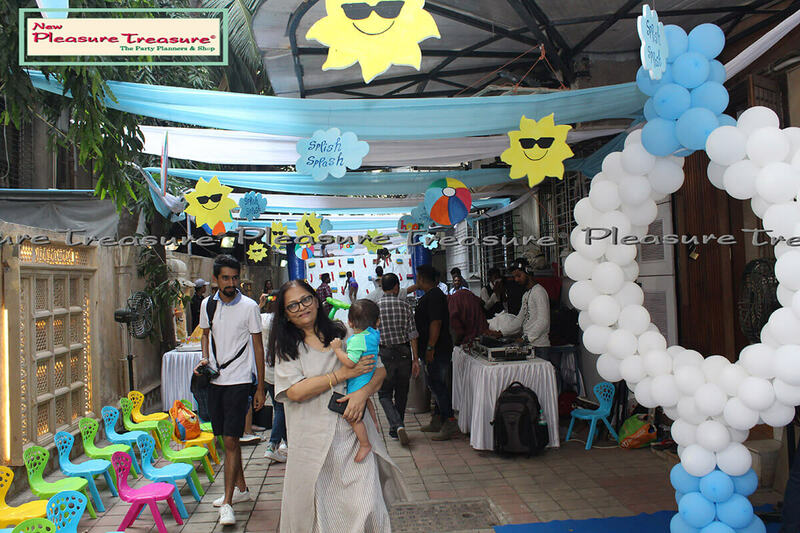 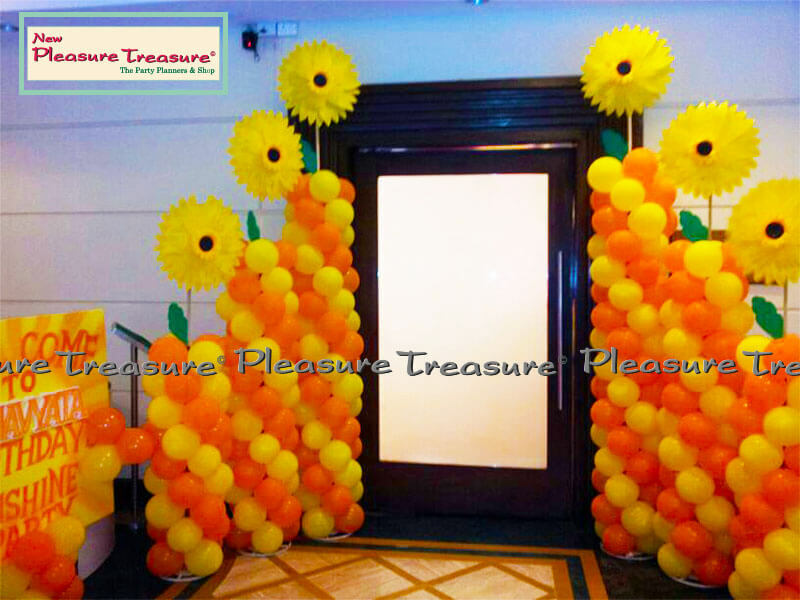 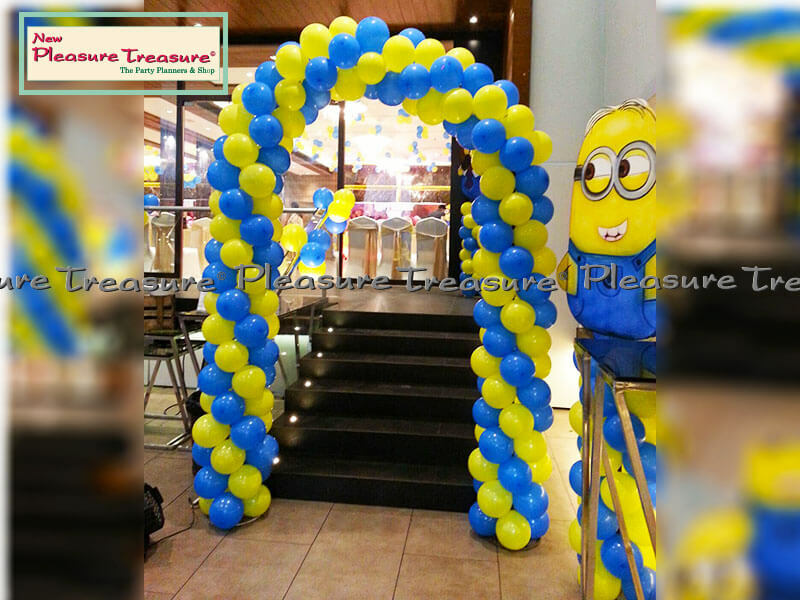 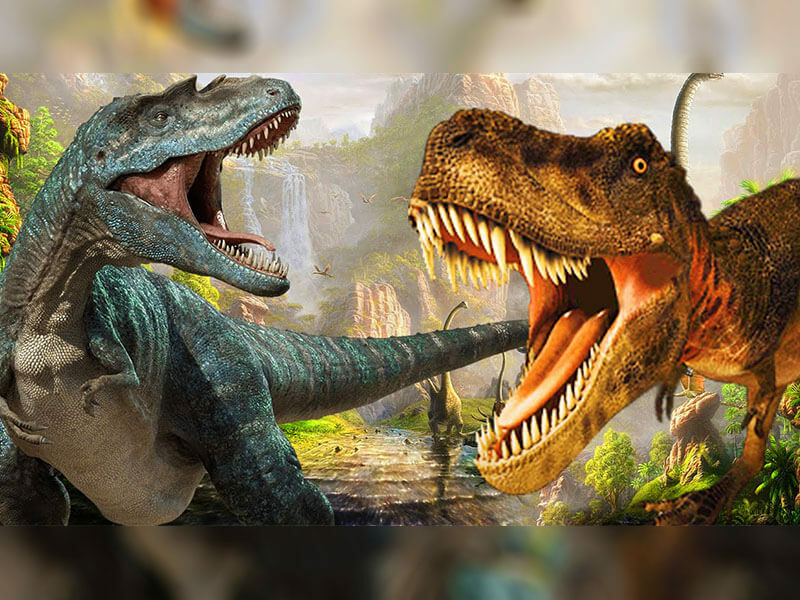 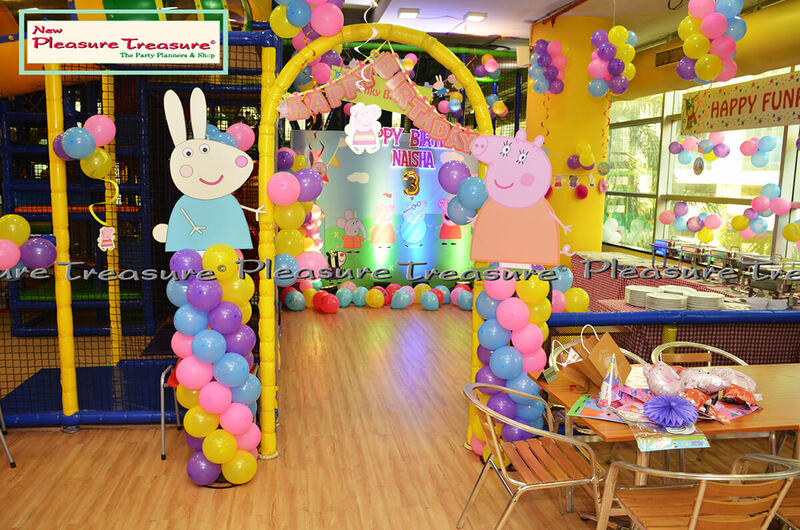 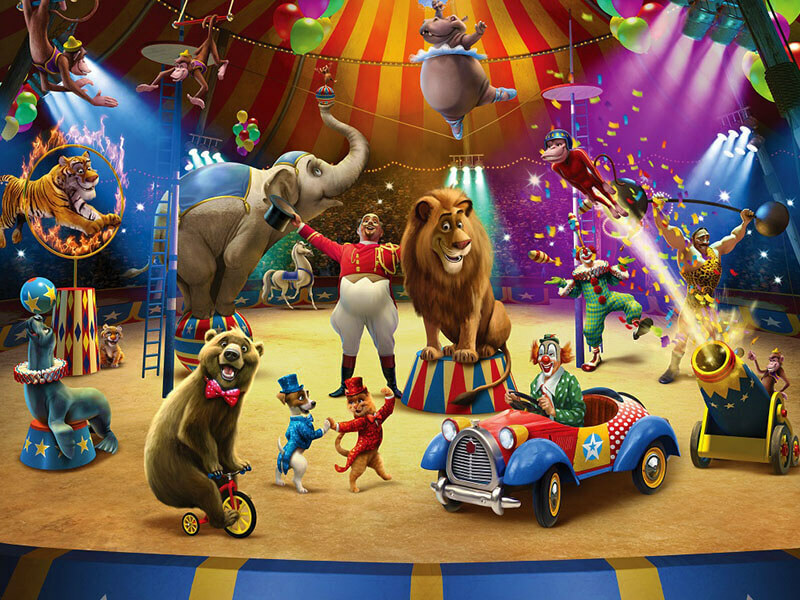 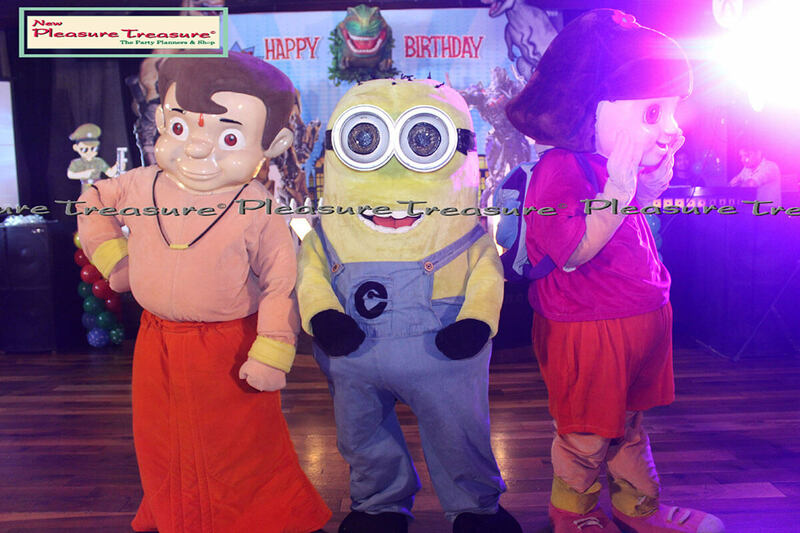 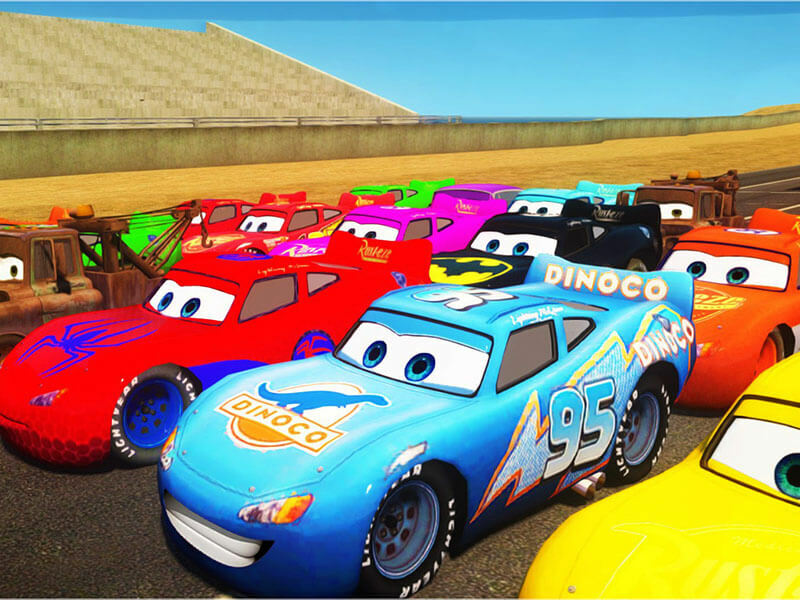 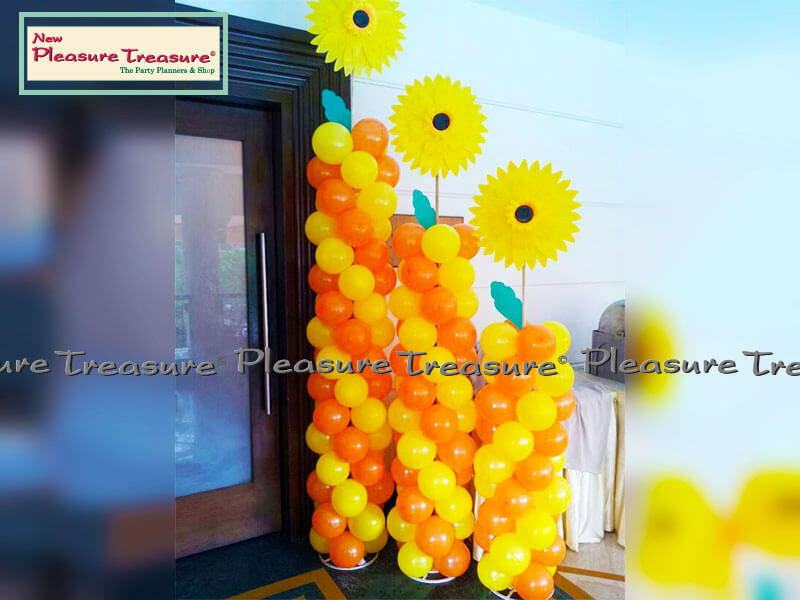 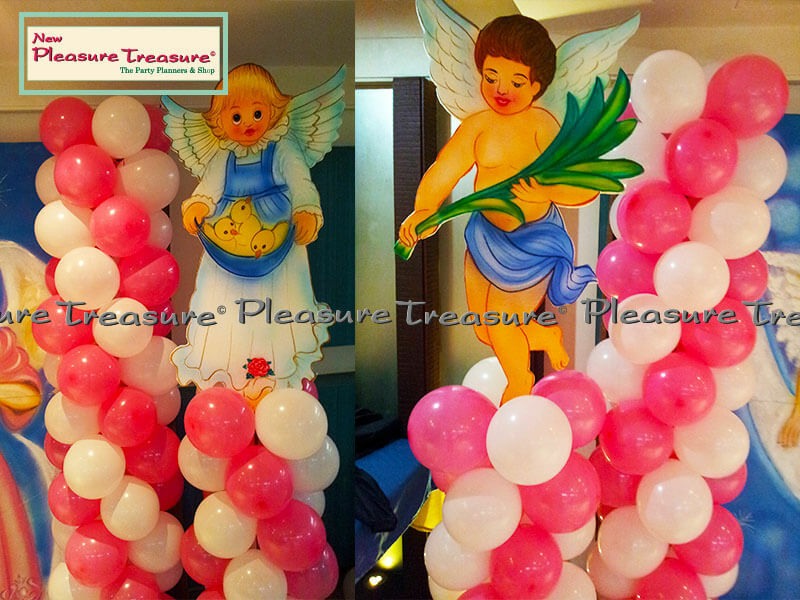 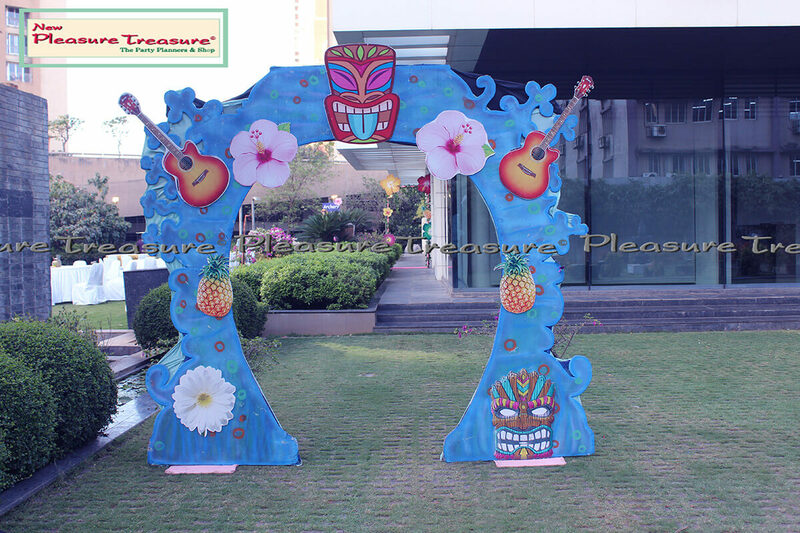 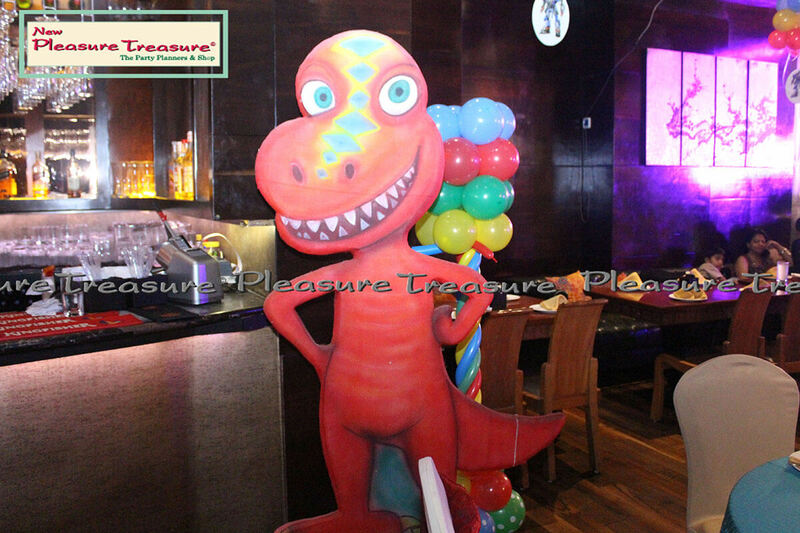 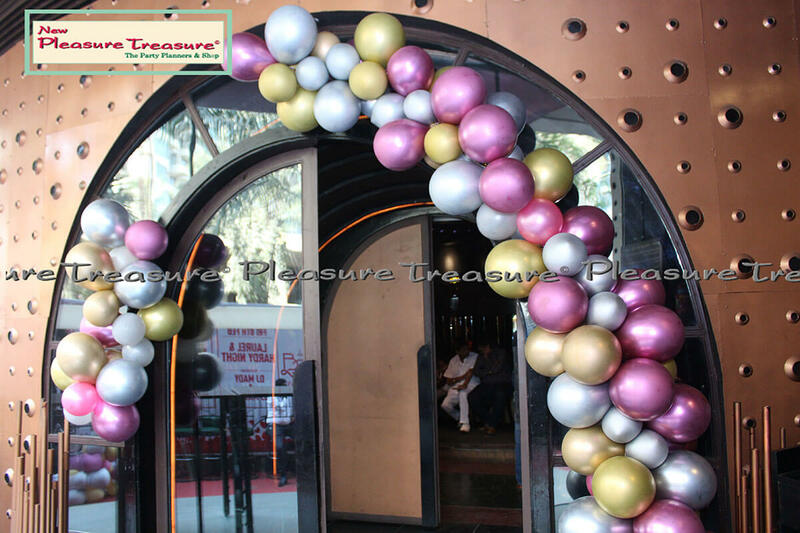 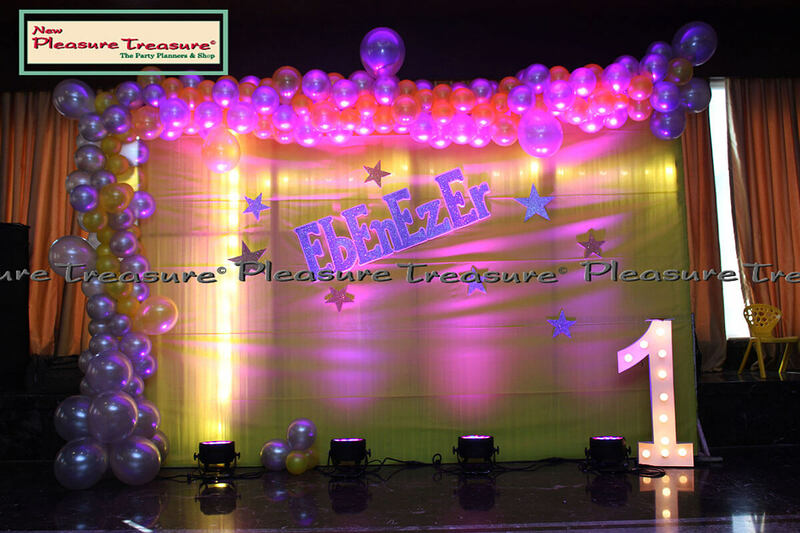 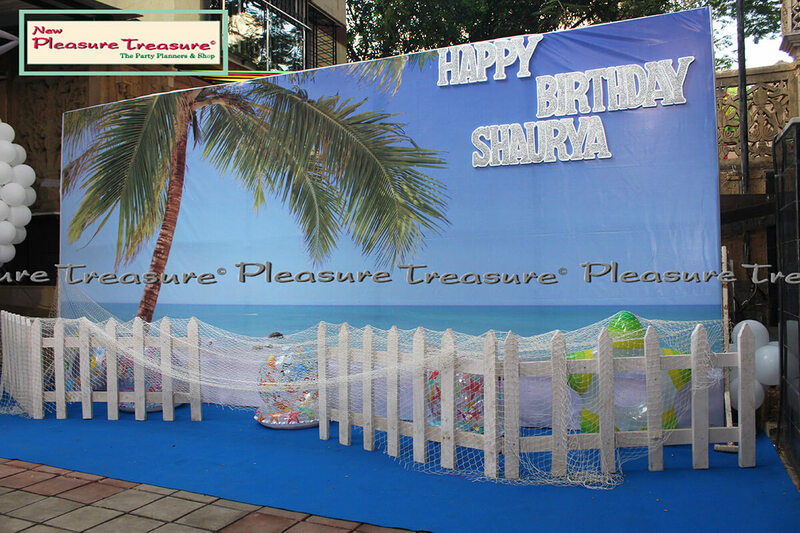 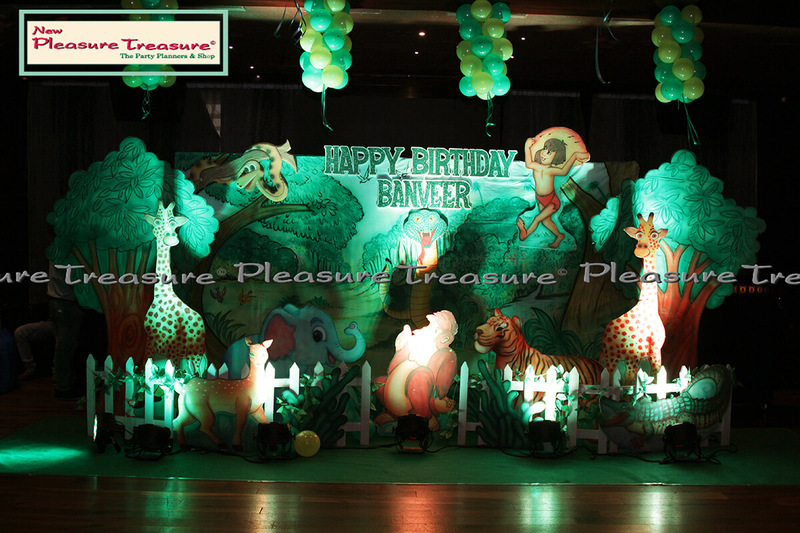 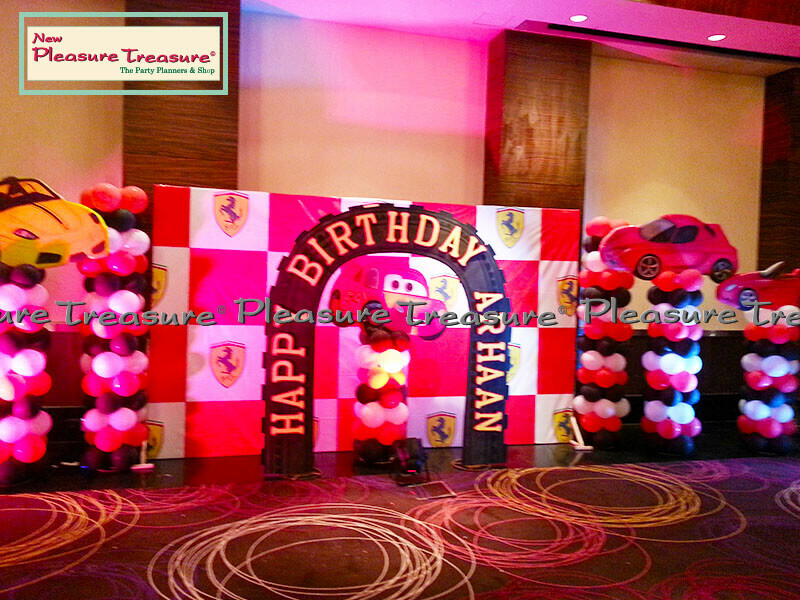 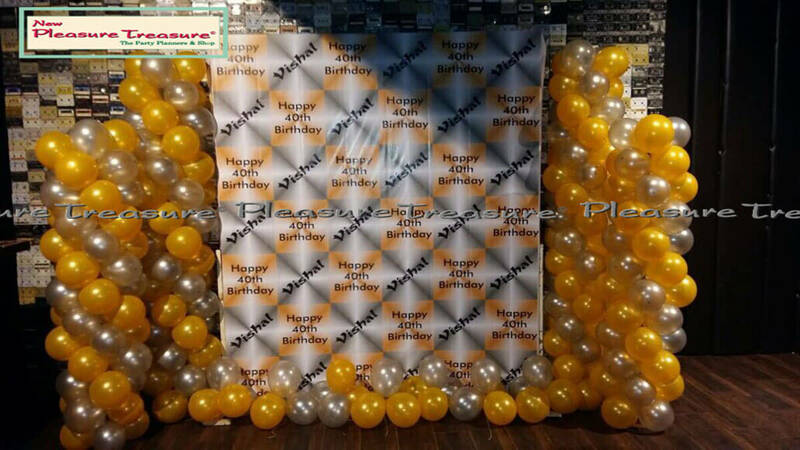 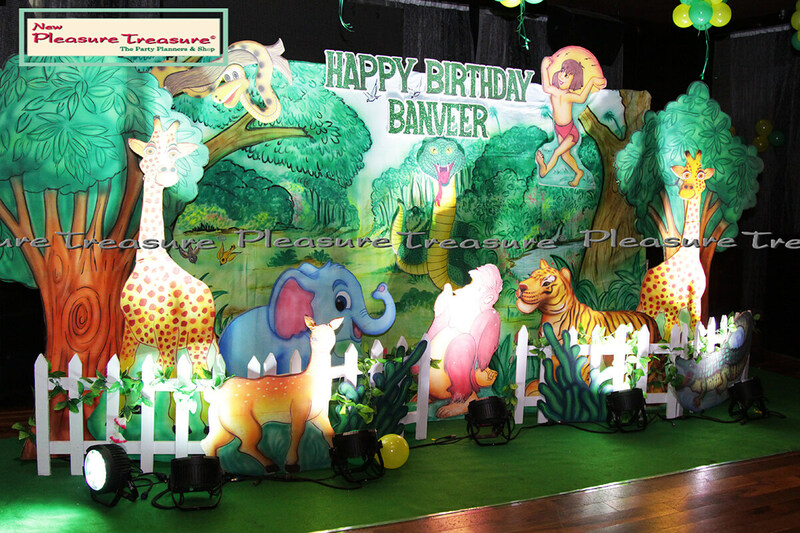 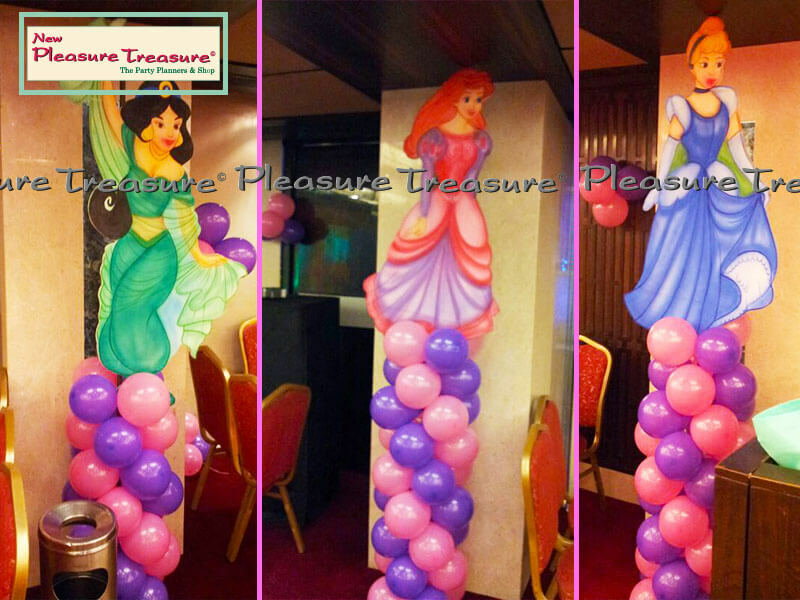 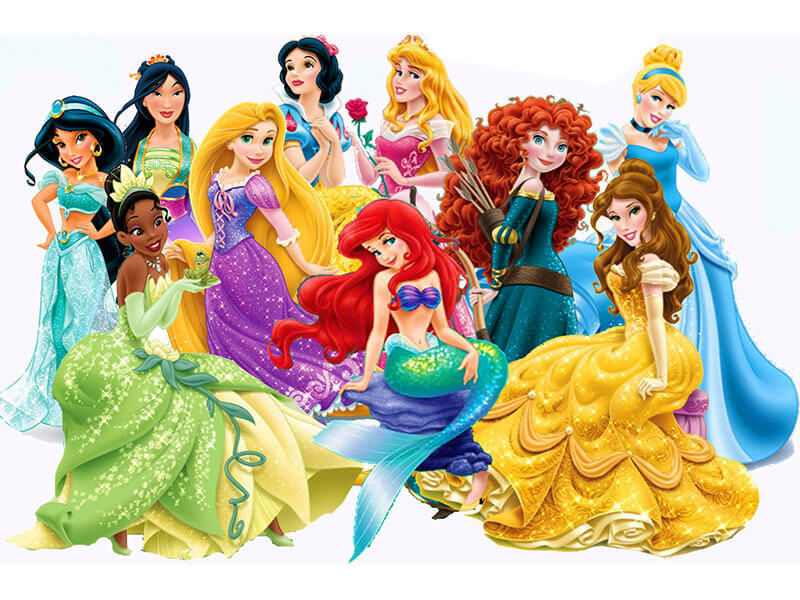 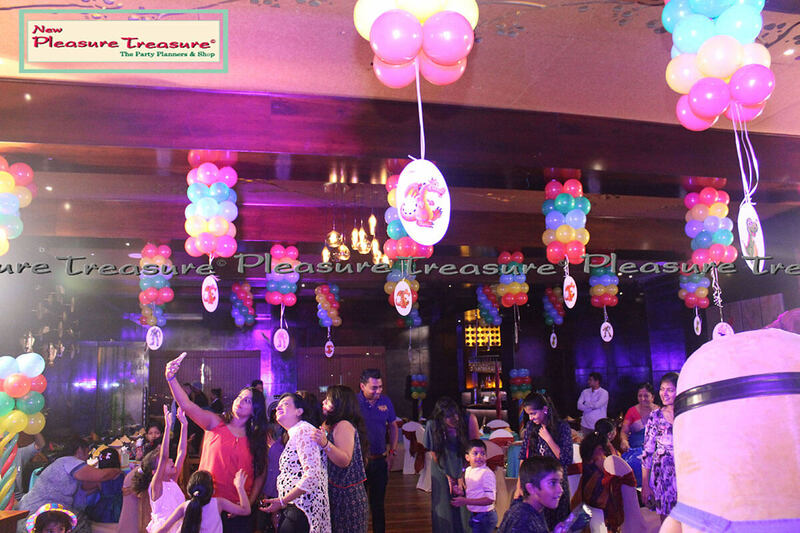 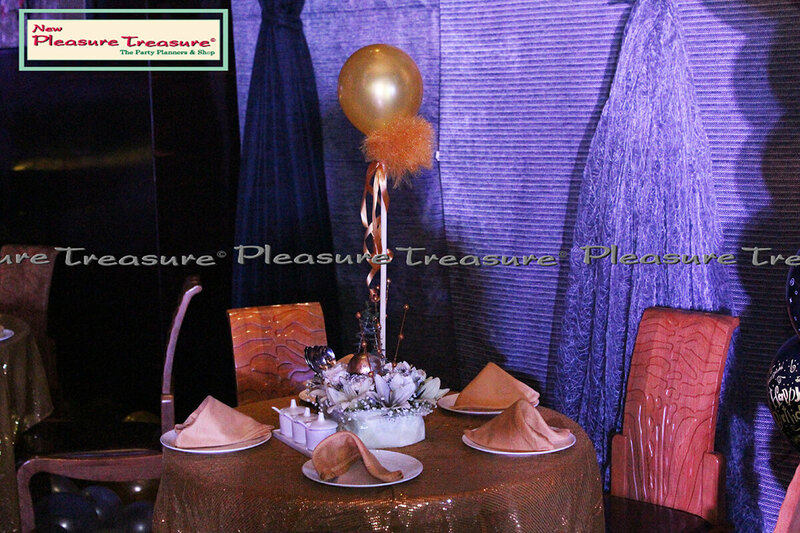 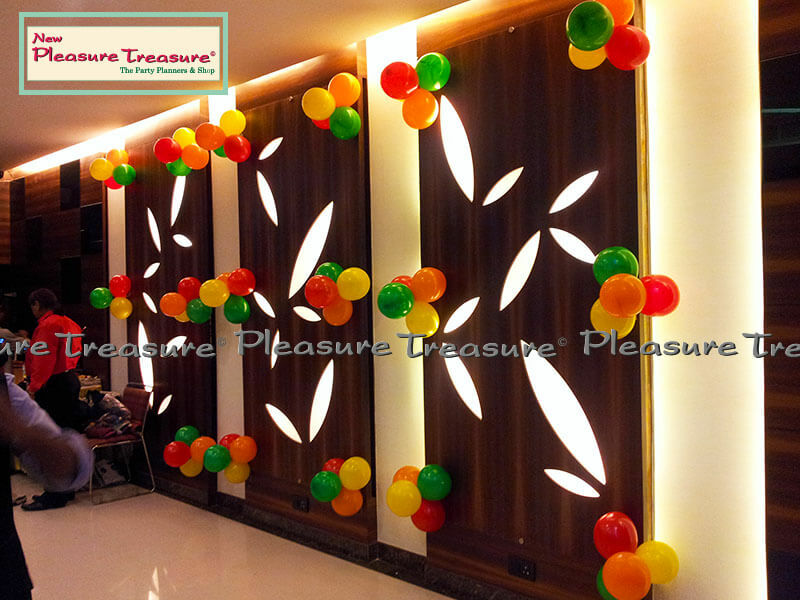 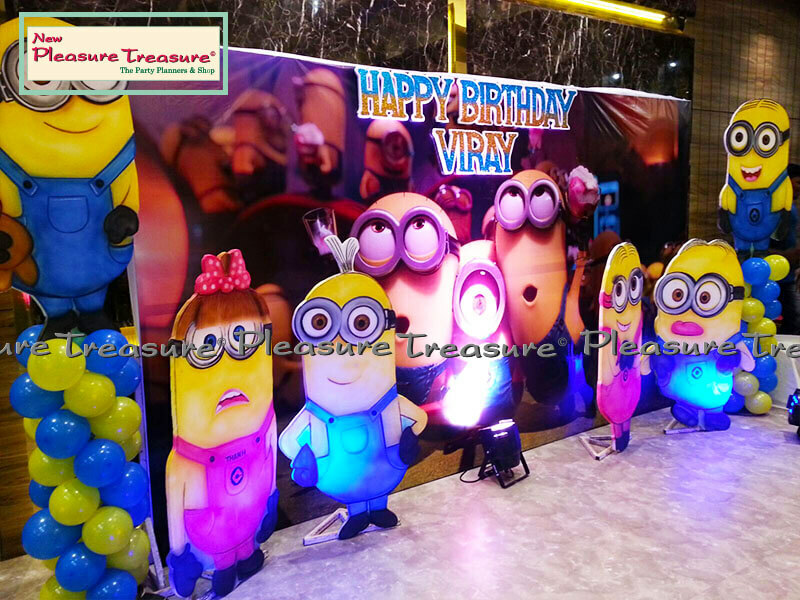 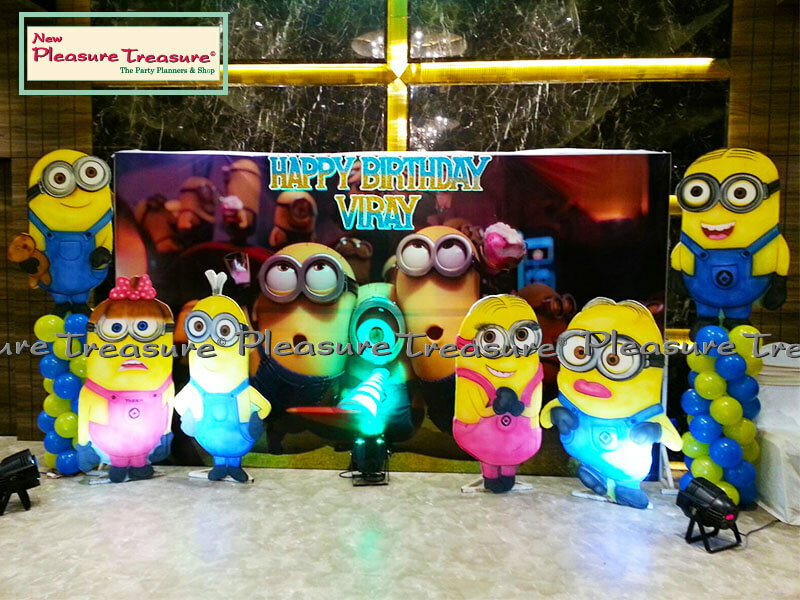 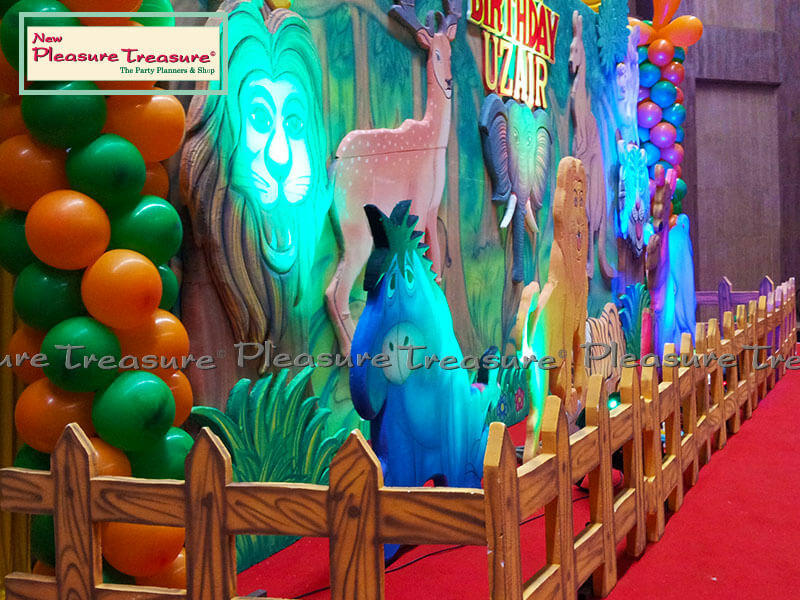 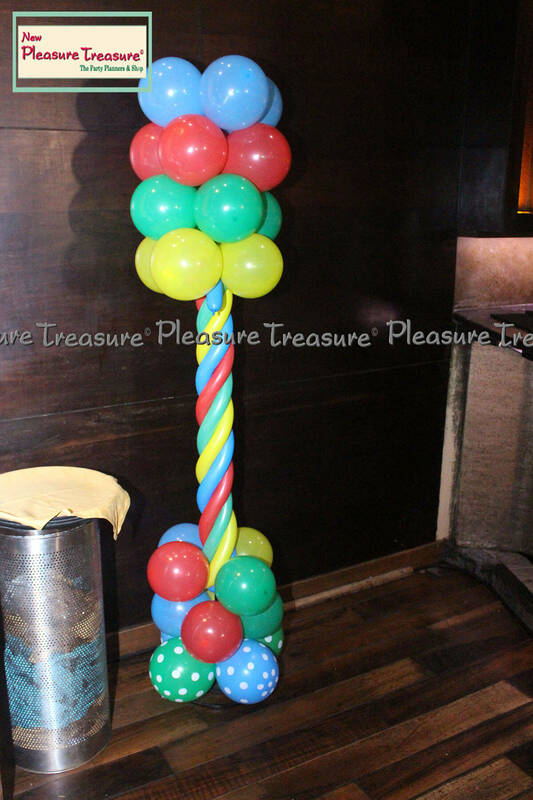 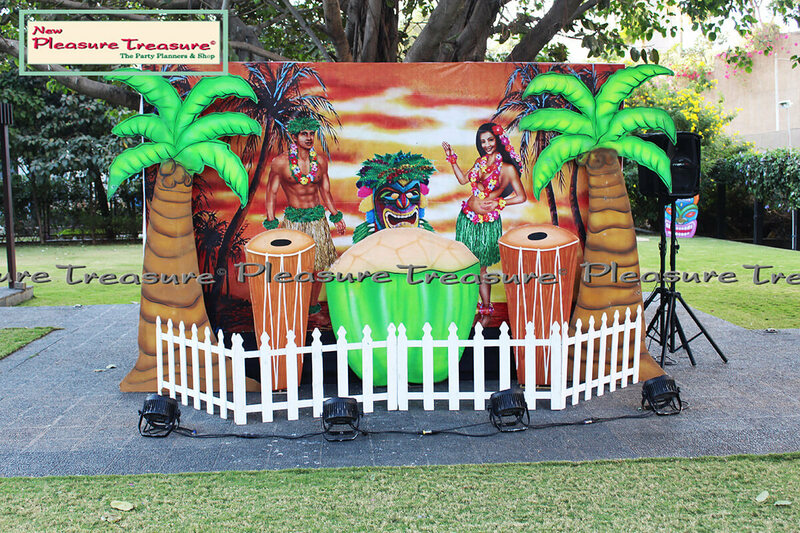 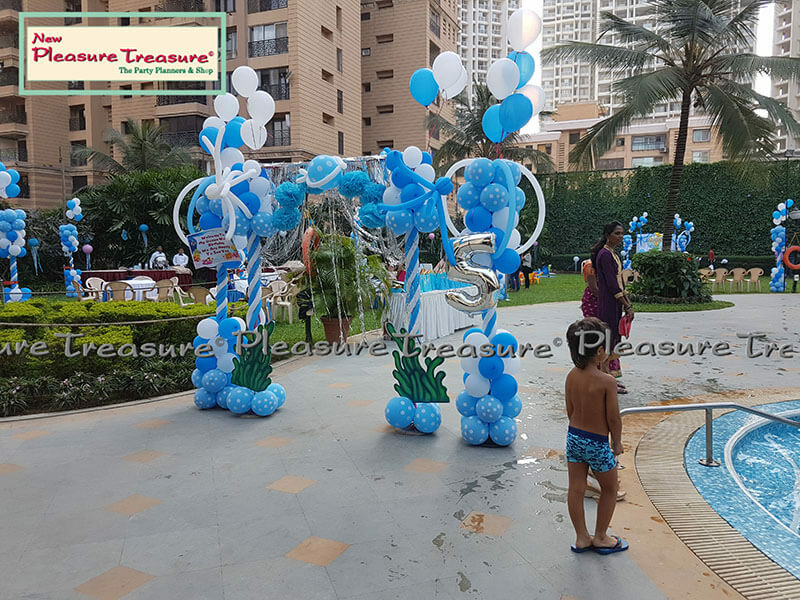 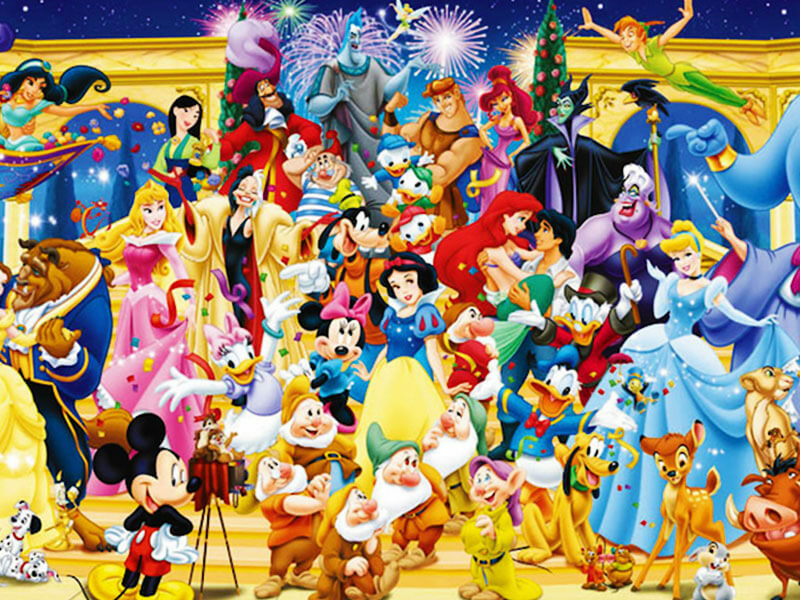 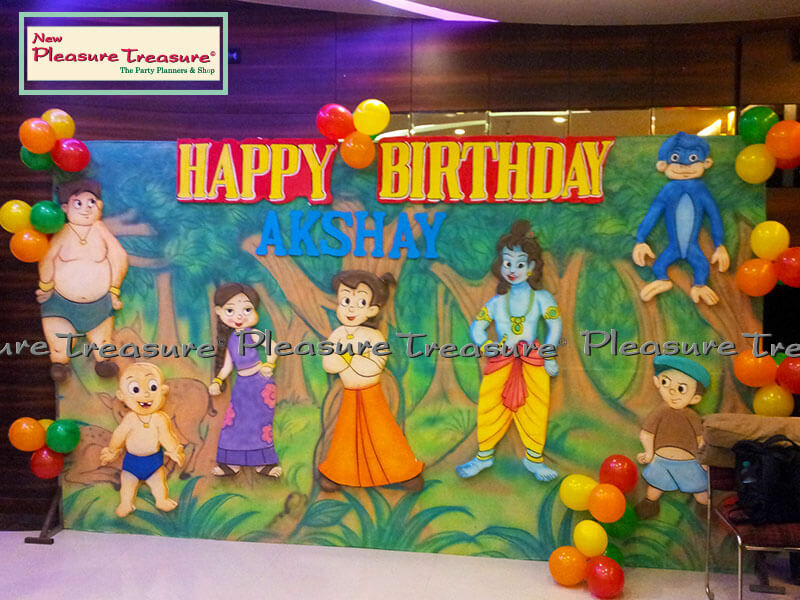 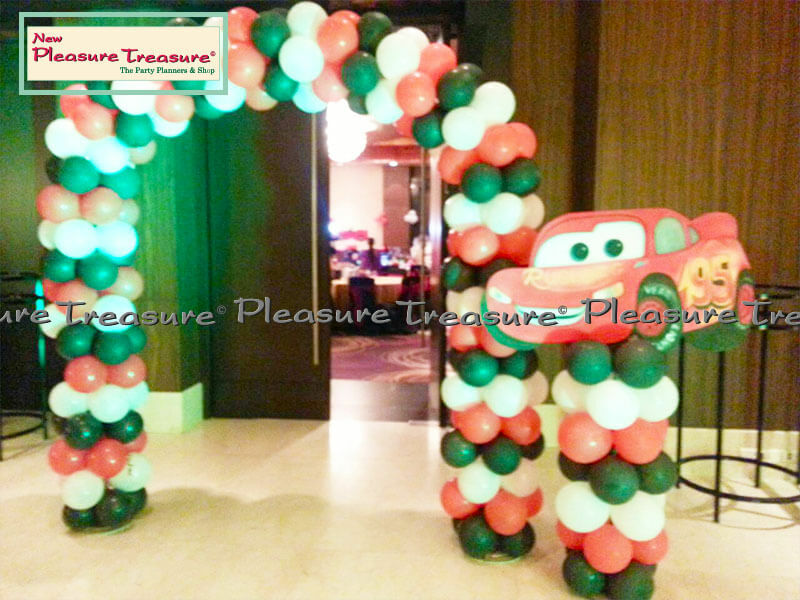 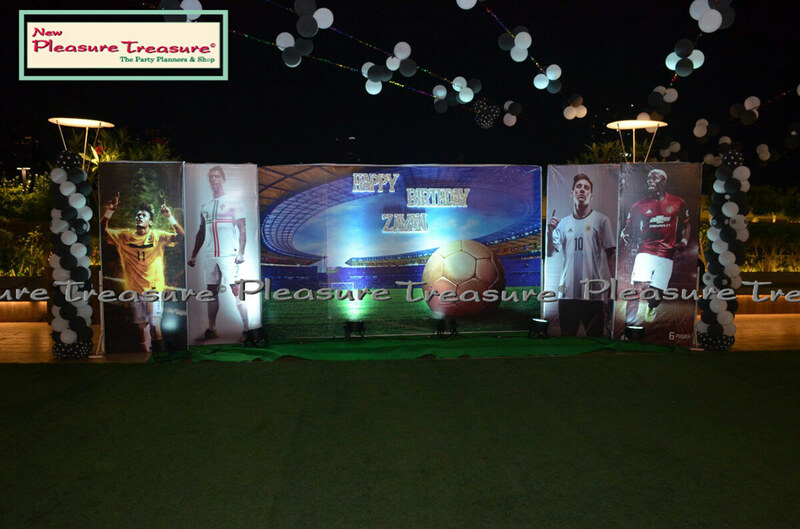 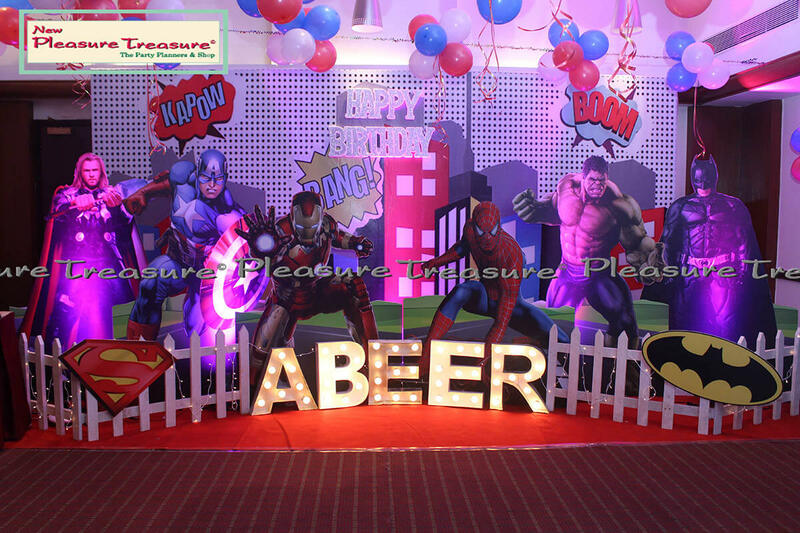 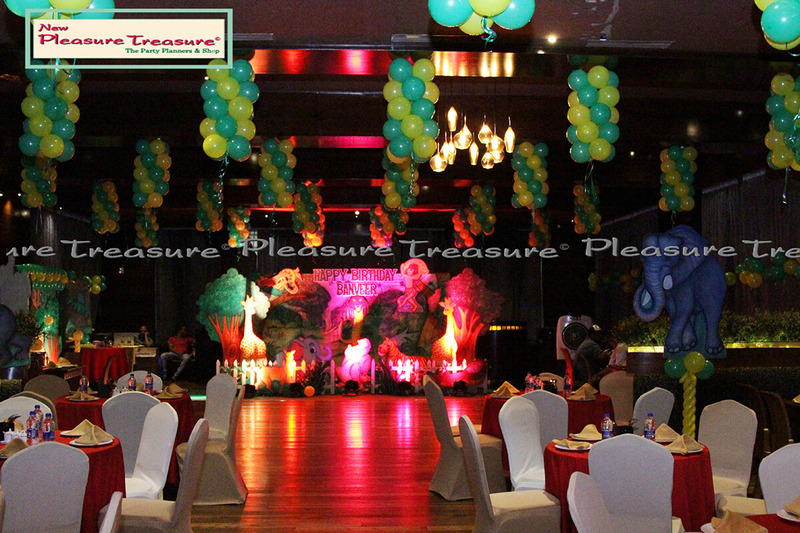 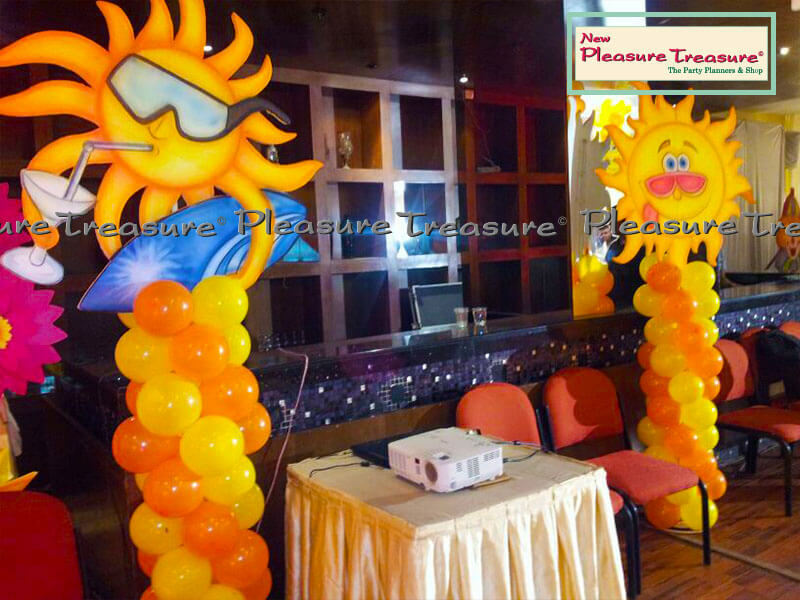 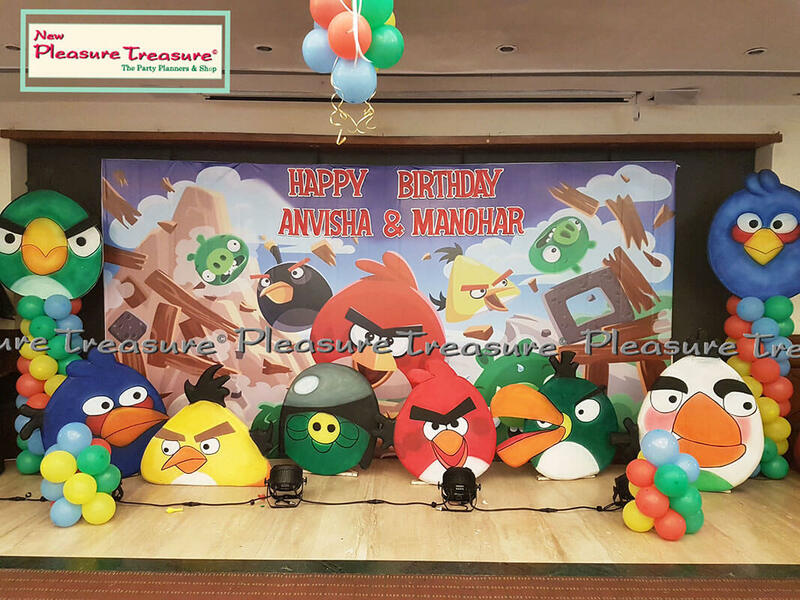 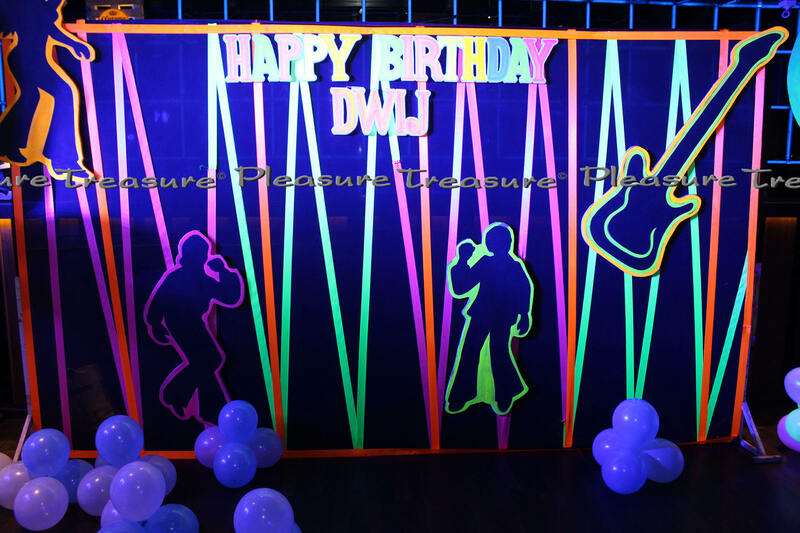 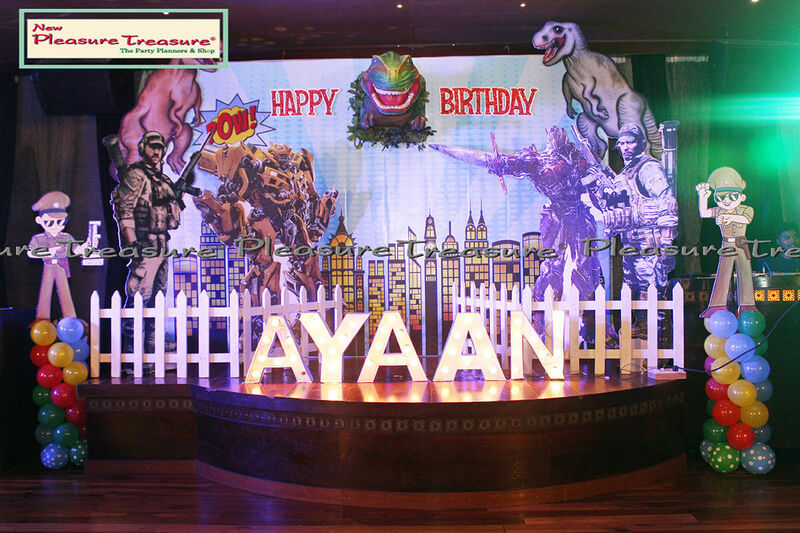 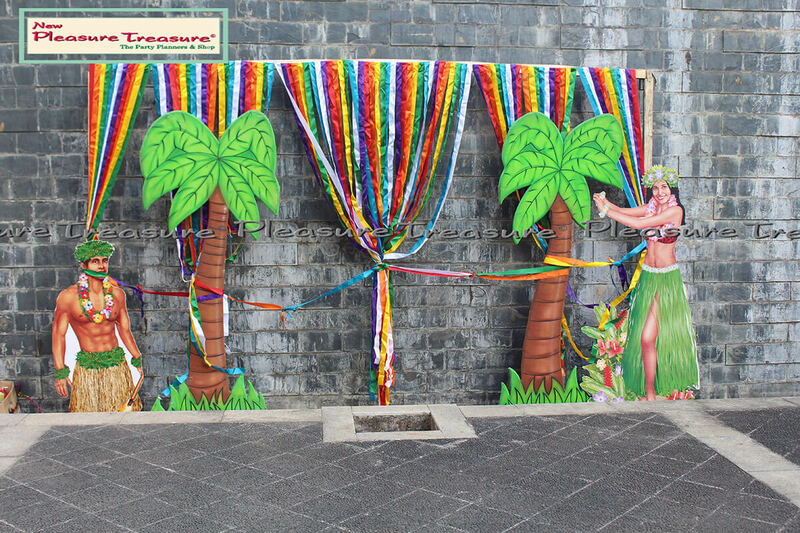 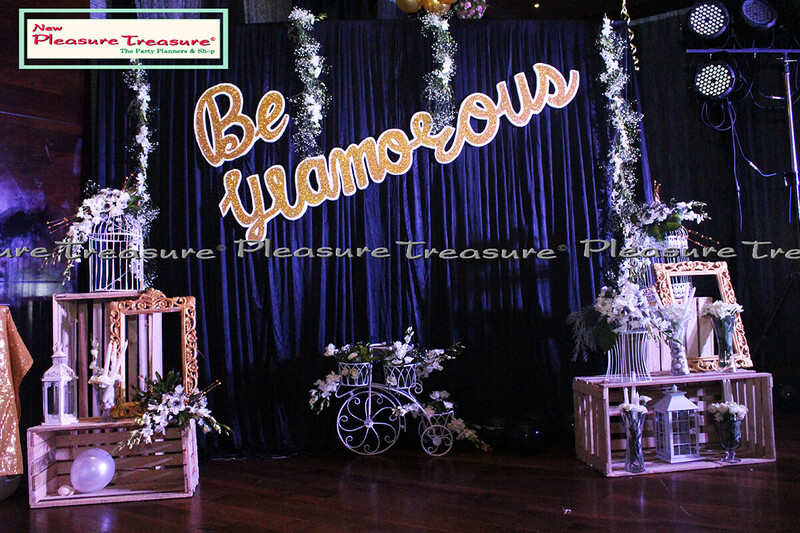 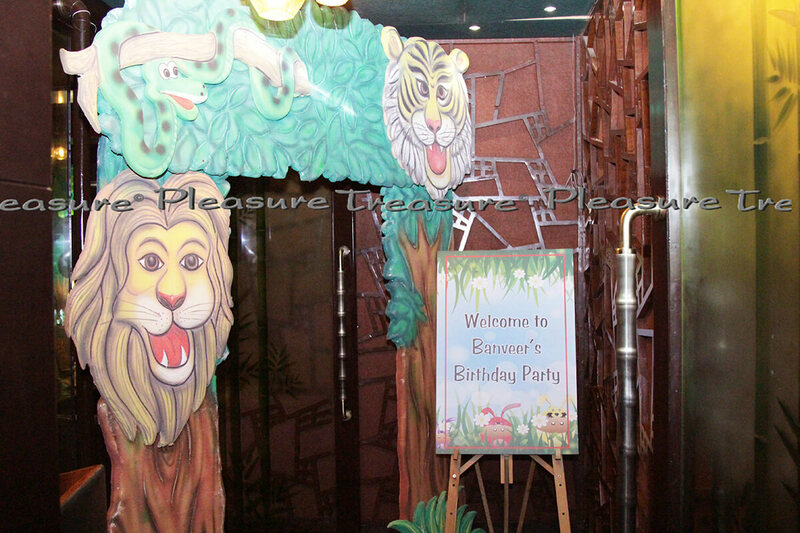 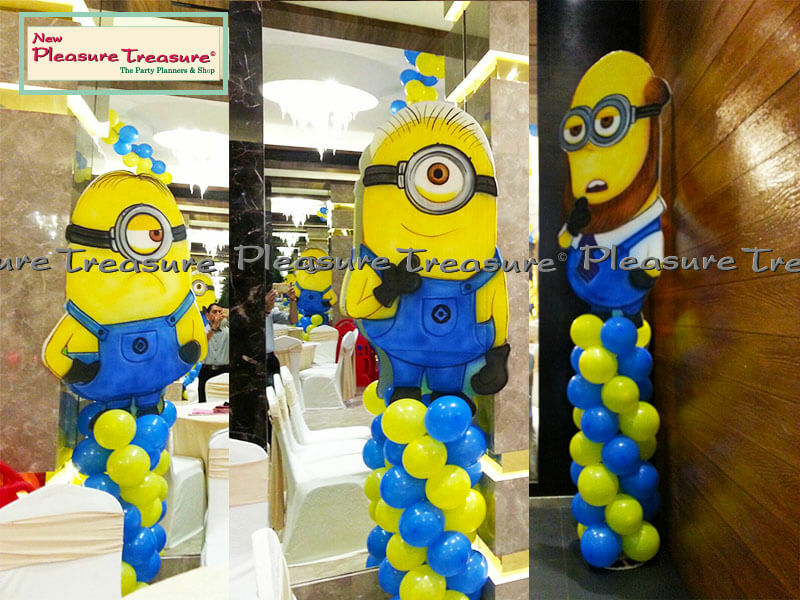 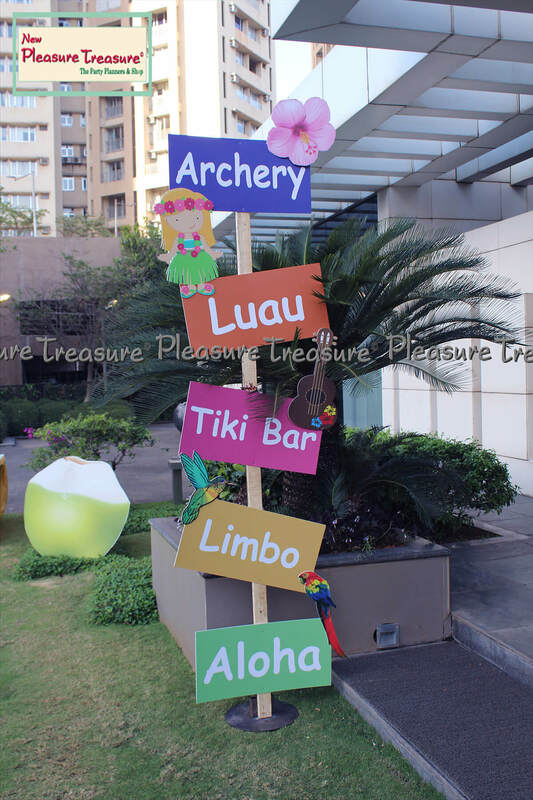 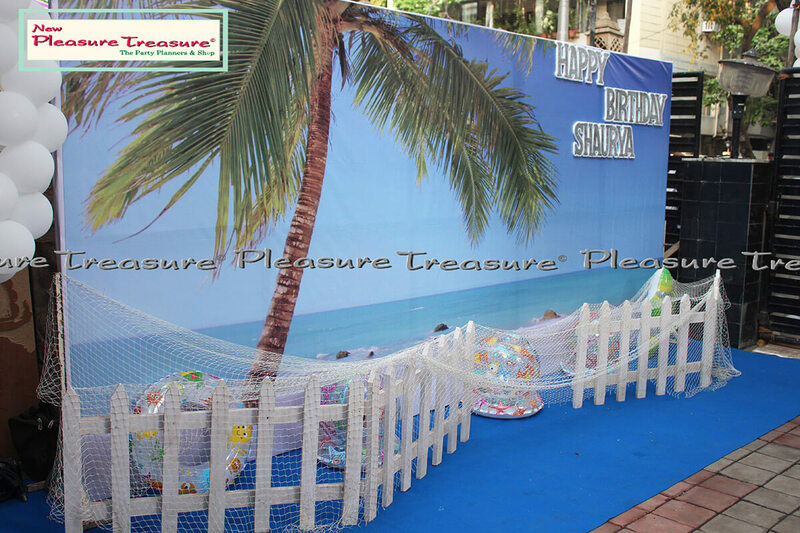 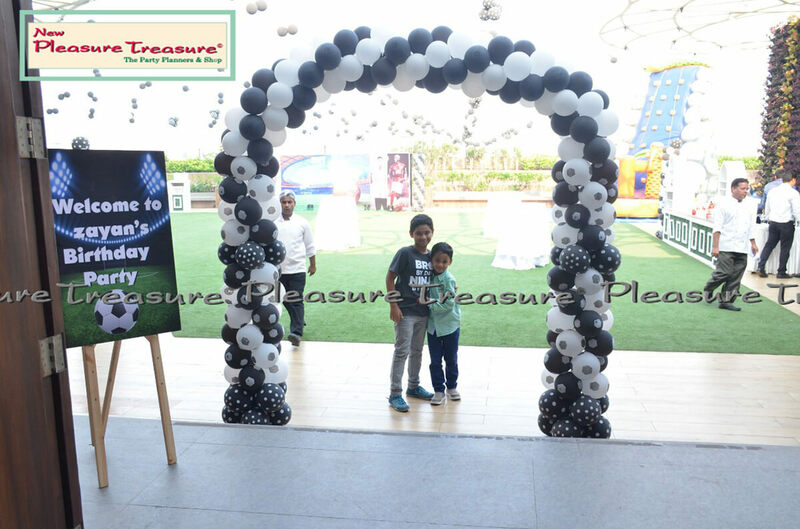 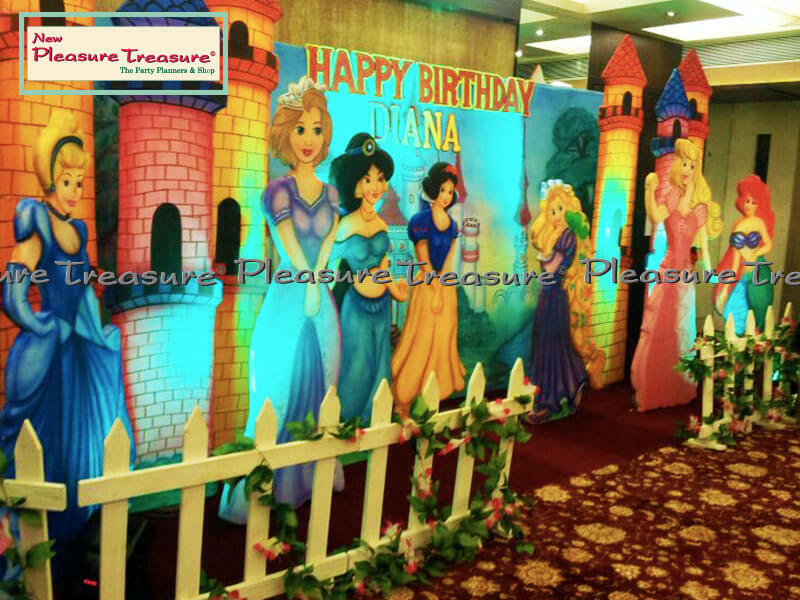 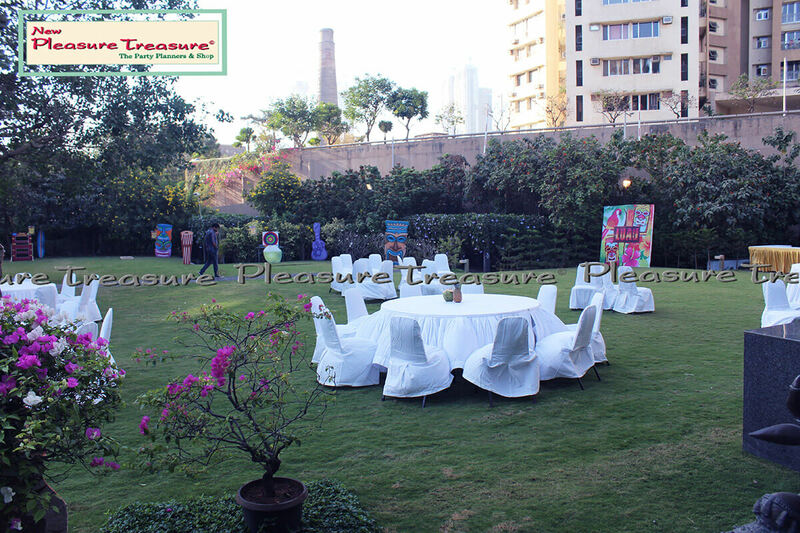 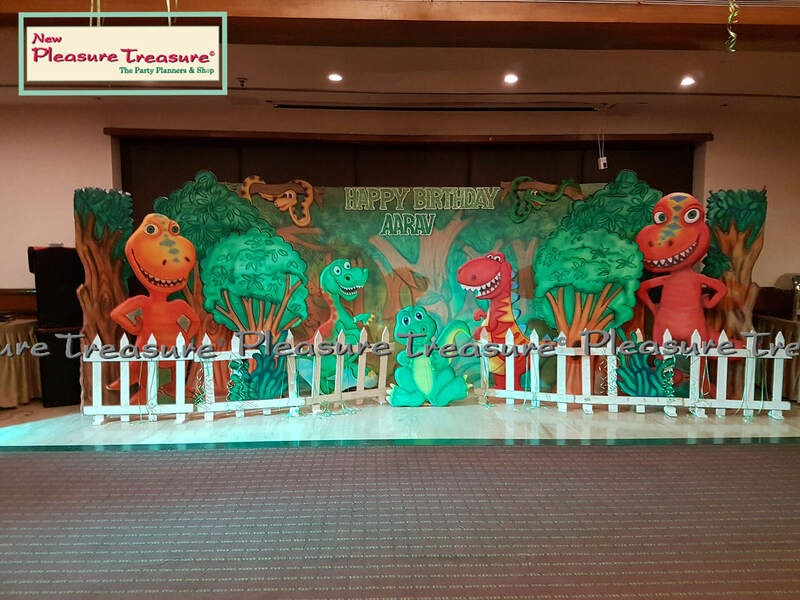 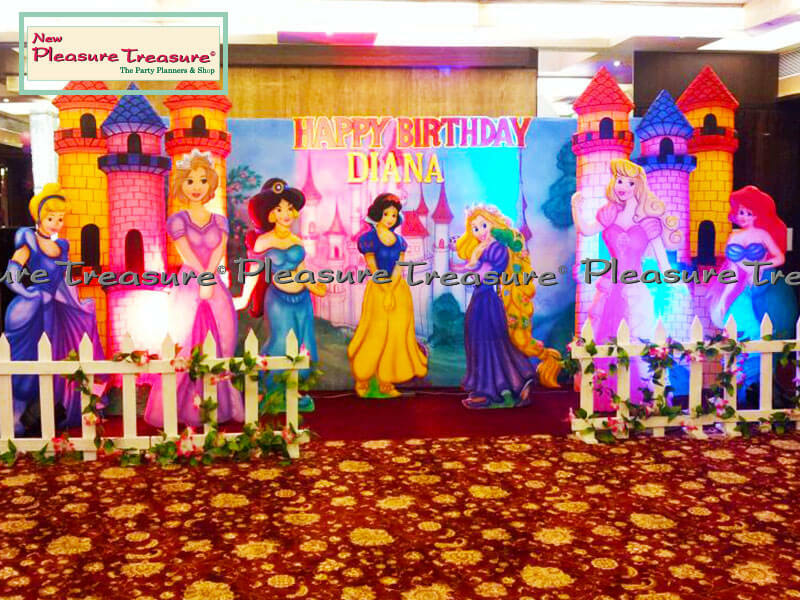 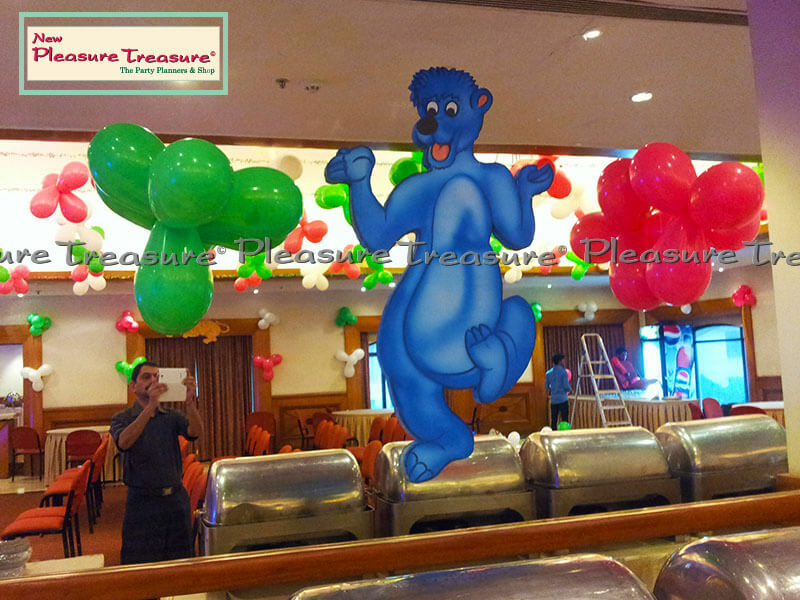 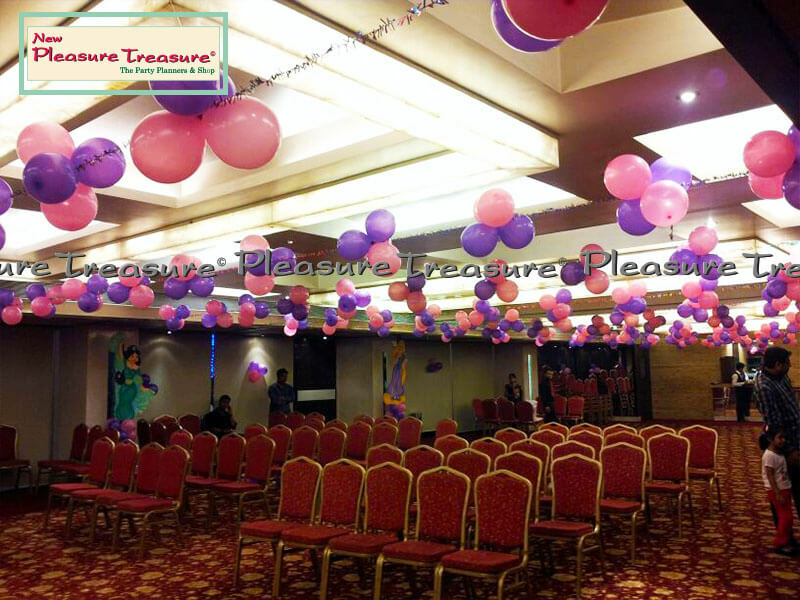 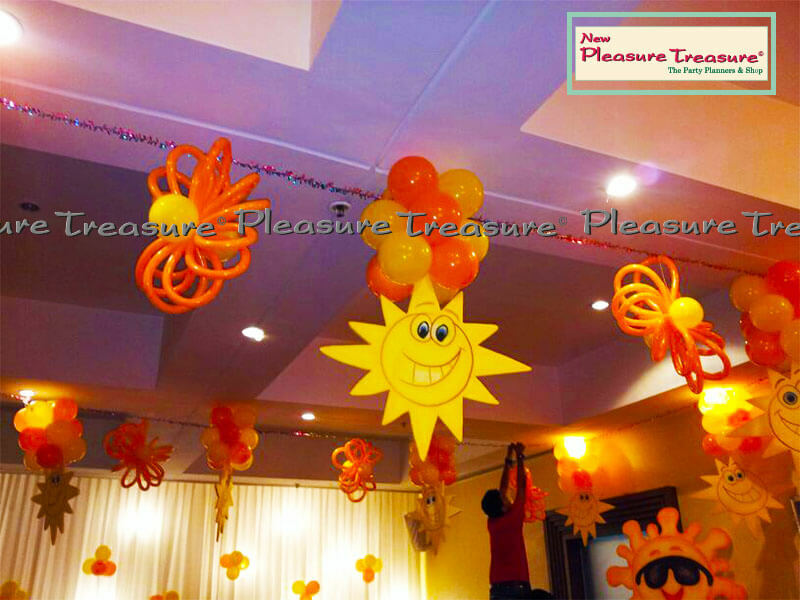 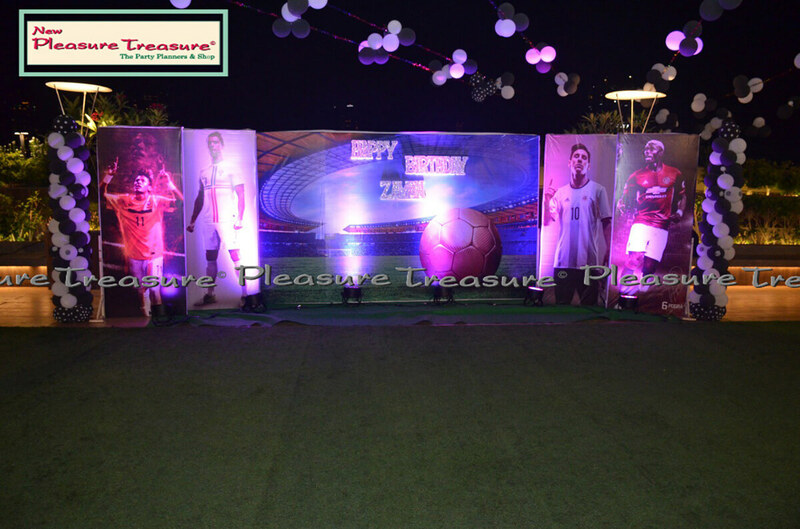 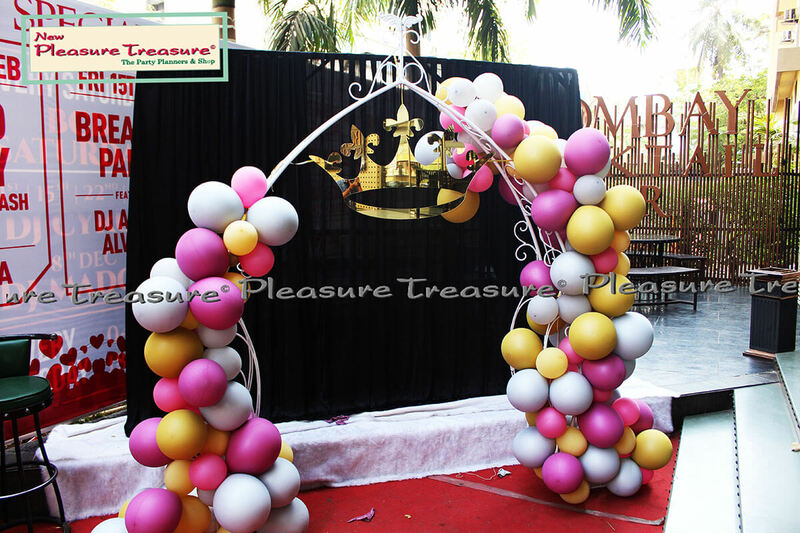 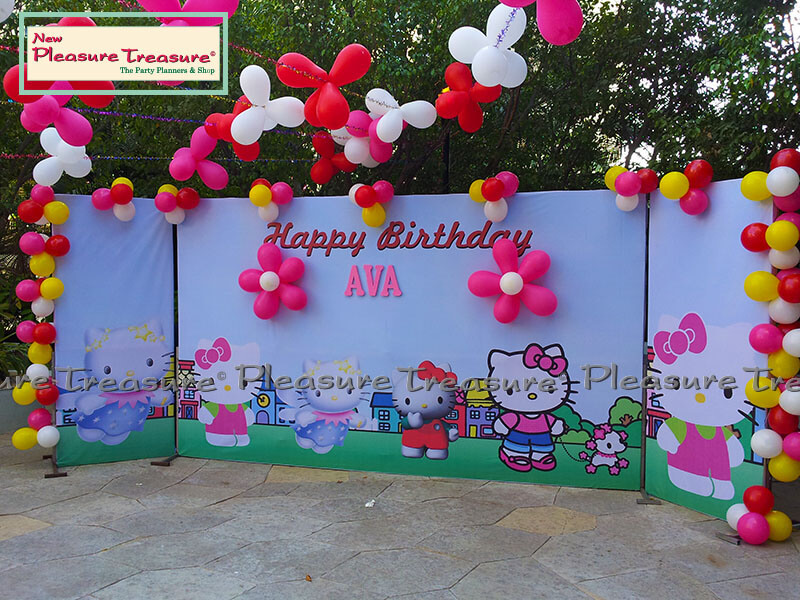 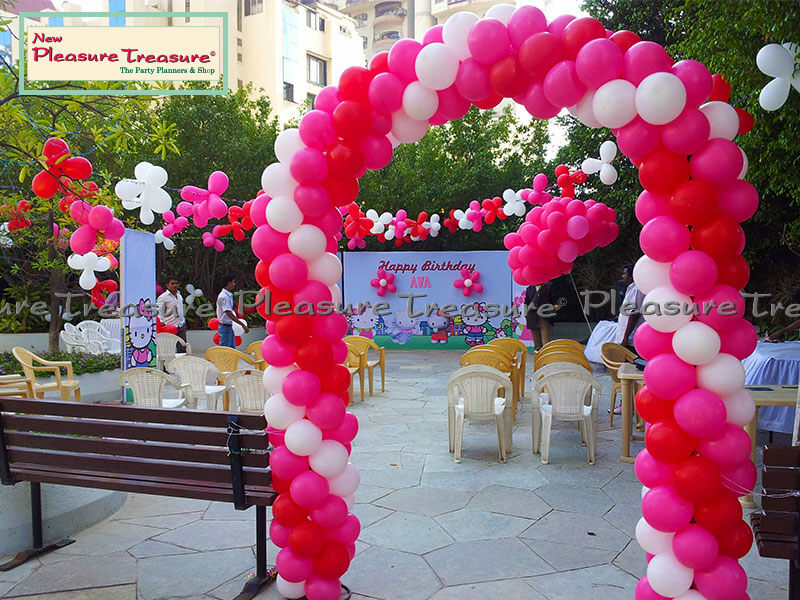 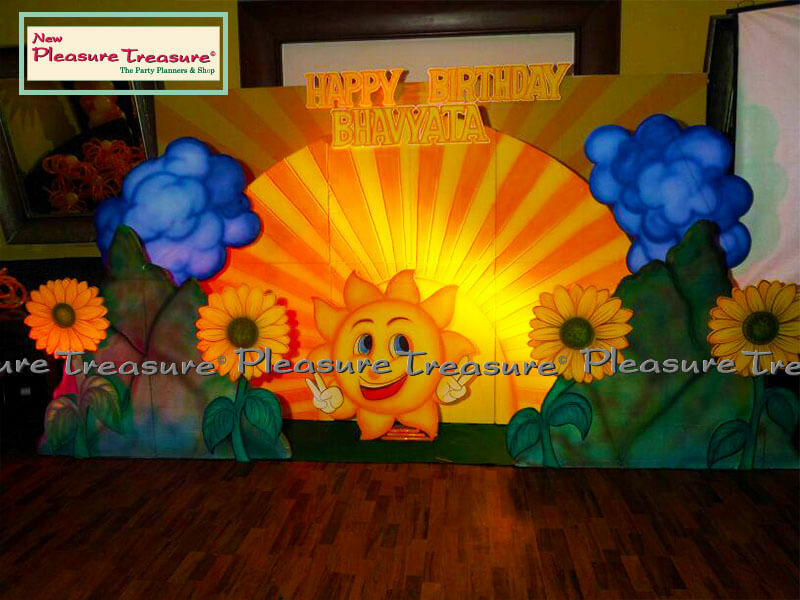 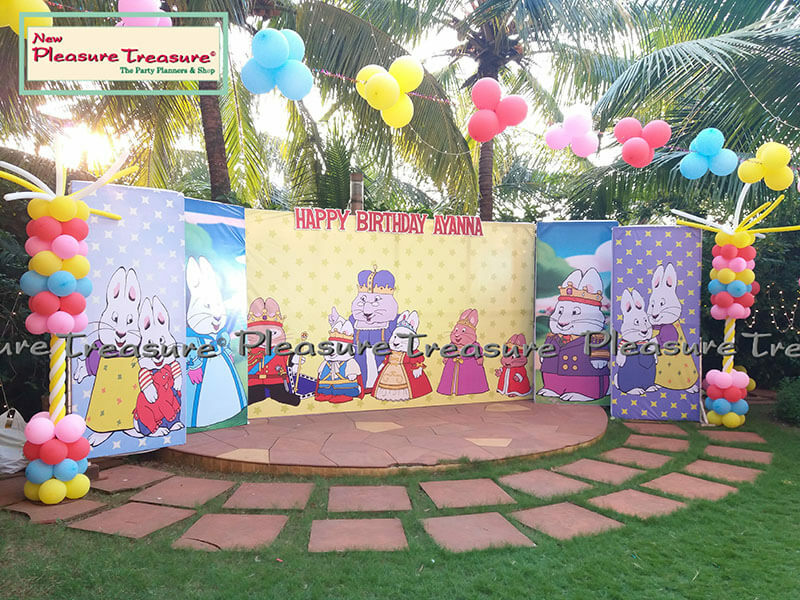 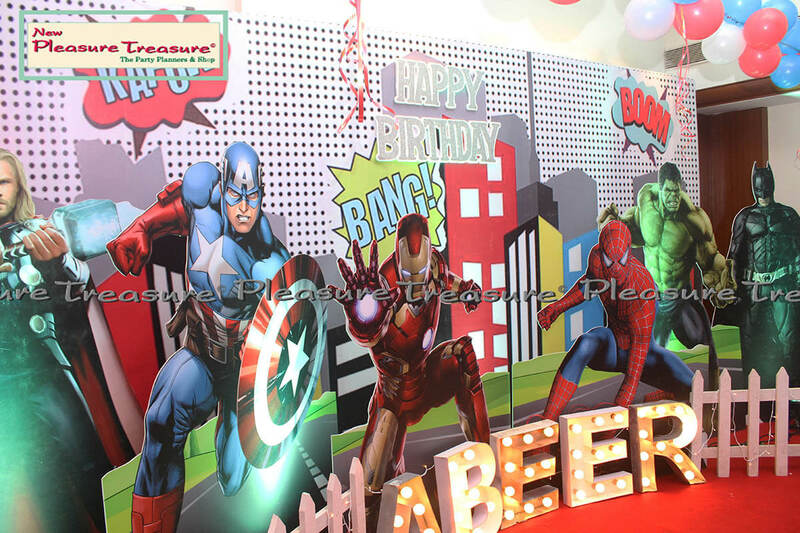 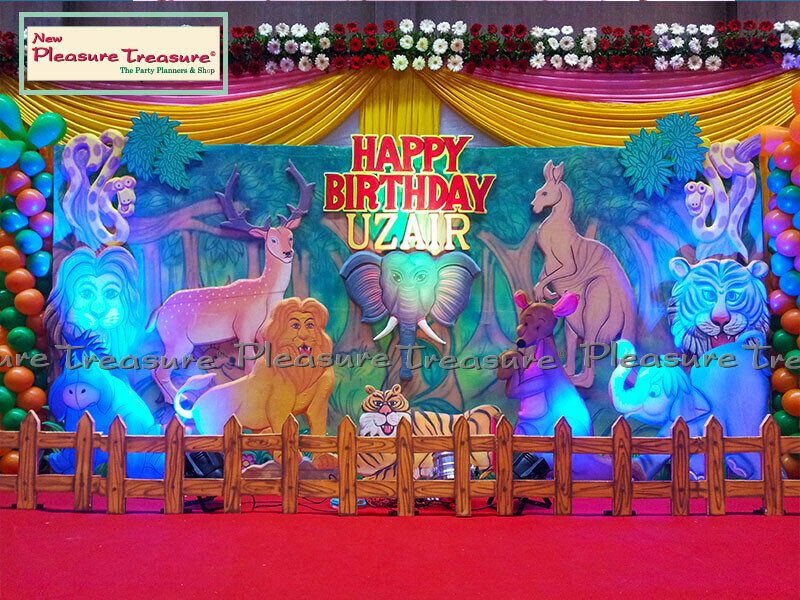 With the assistance of our professionals, we are engaged in providing excellent Party Decoration Set Ups. 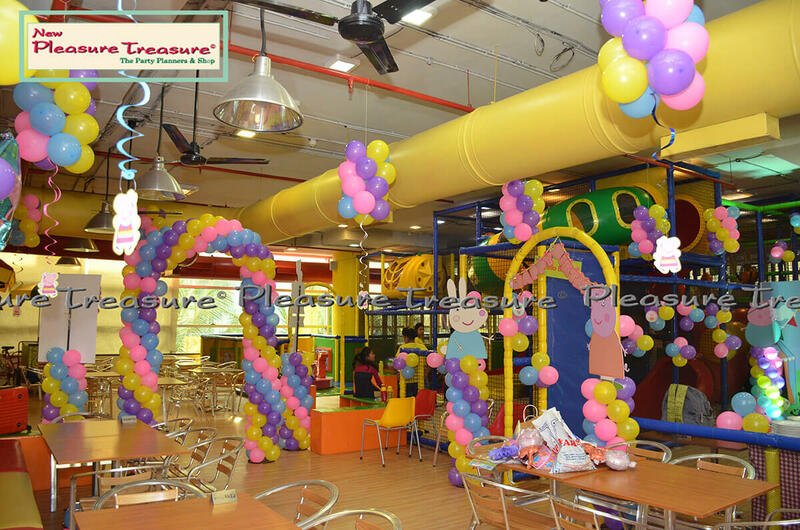 From assessing the situation through a physical inspection, and identifying the space, we plan how it needs to be modified prior to the beginning of any projects.